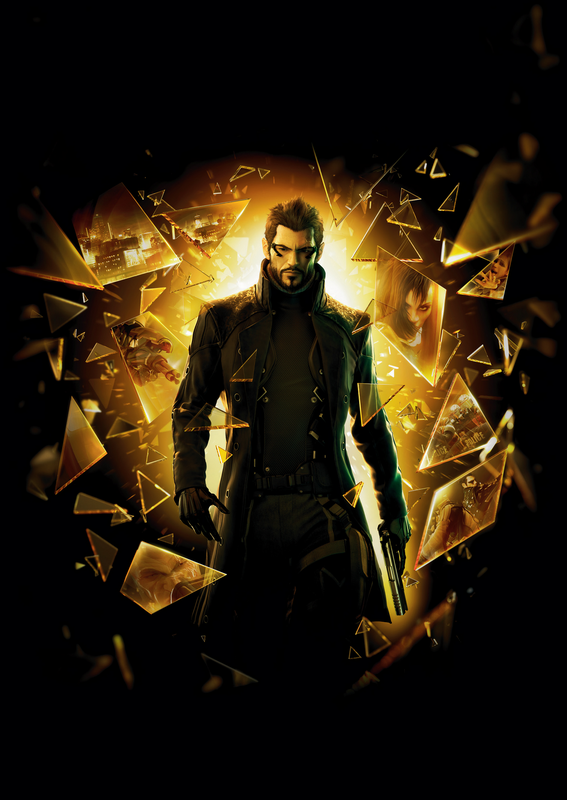 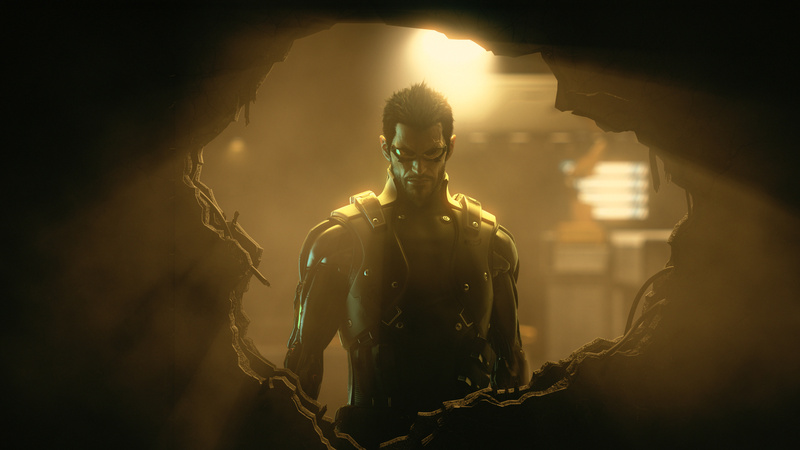 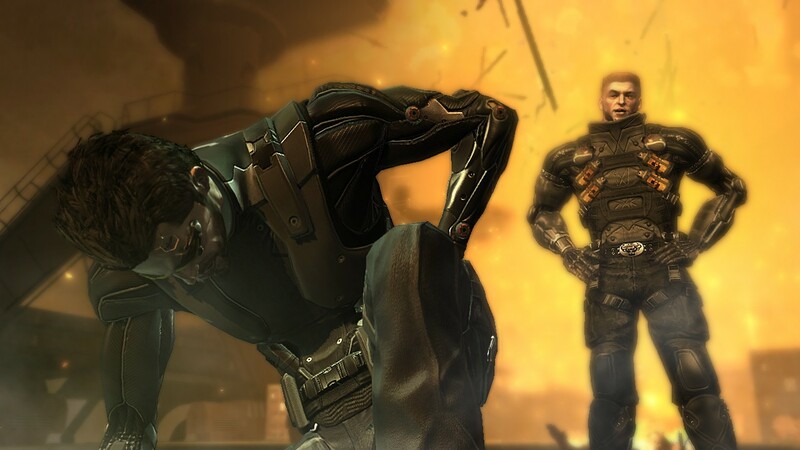 We chat to the voice of Adam Jensen about performing Hamlet, his Batman collection, just how much work has gone into the latest Deus Ex and more! 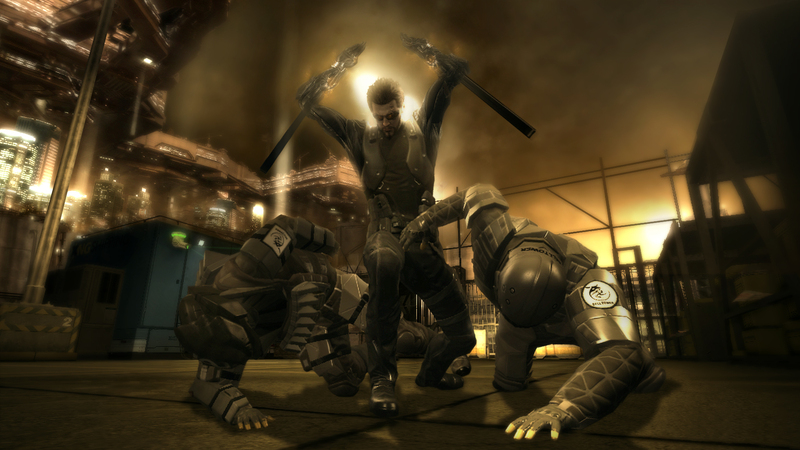 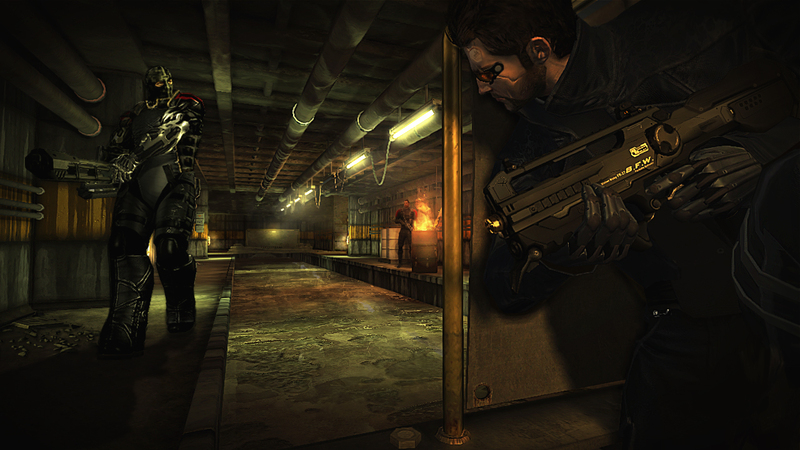 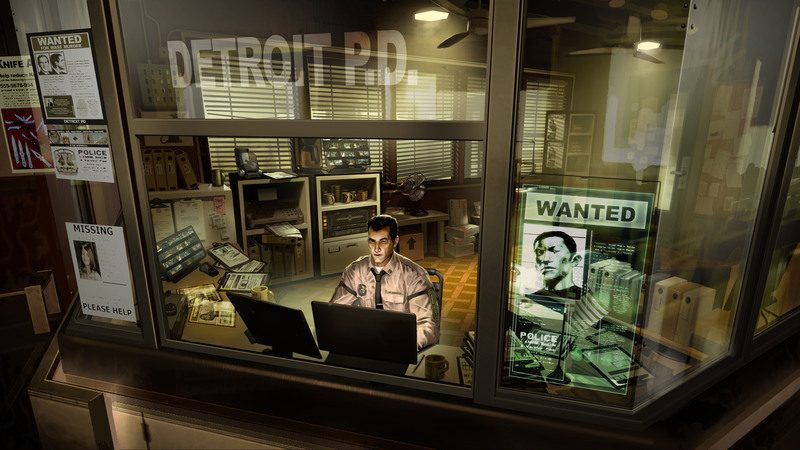 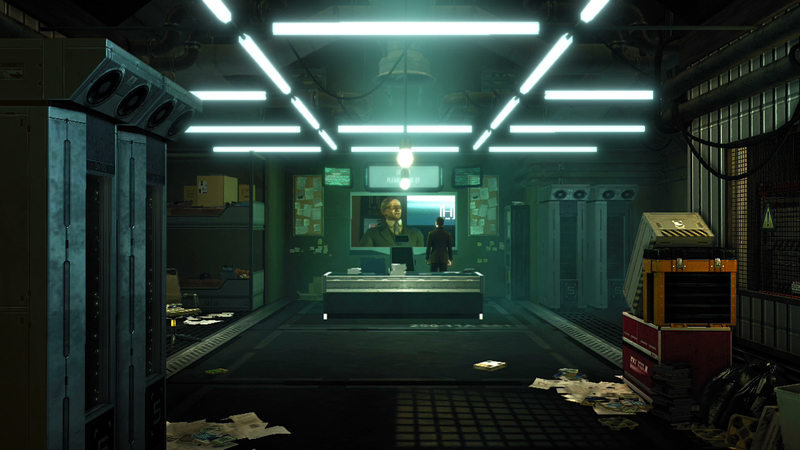 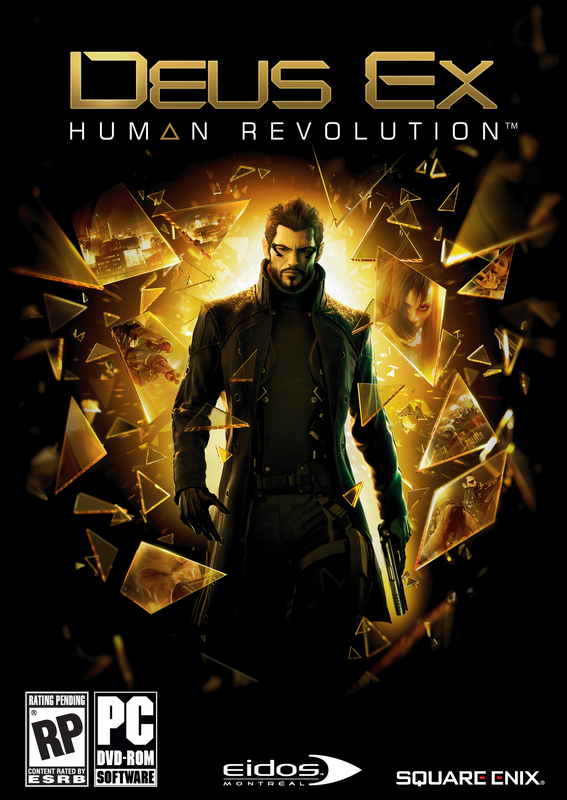 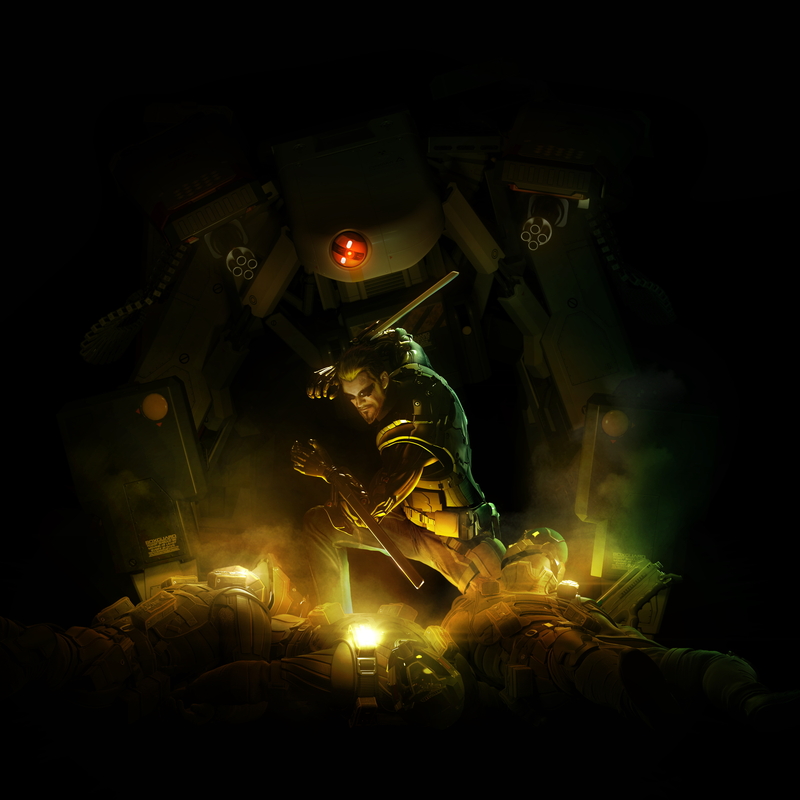 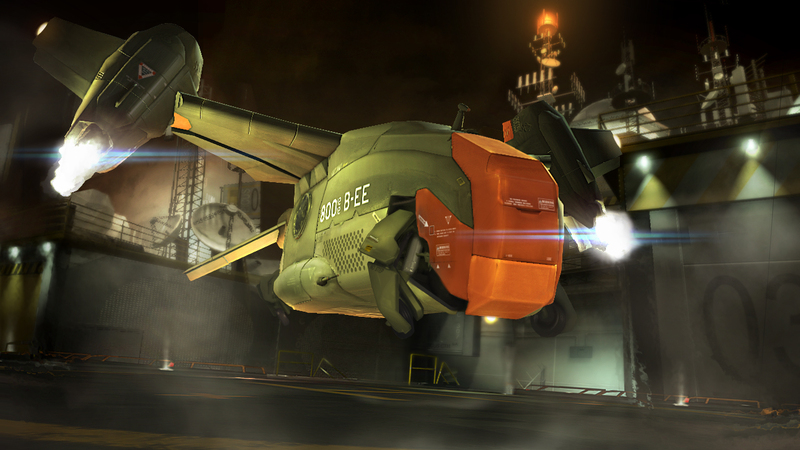 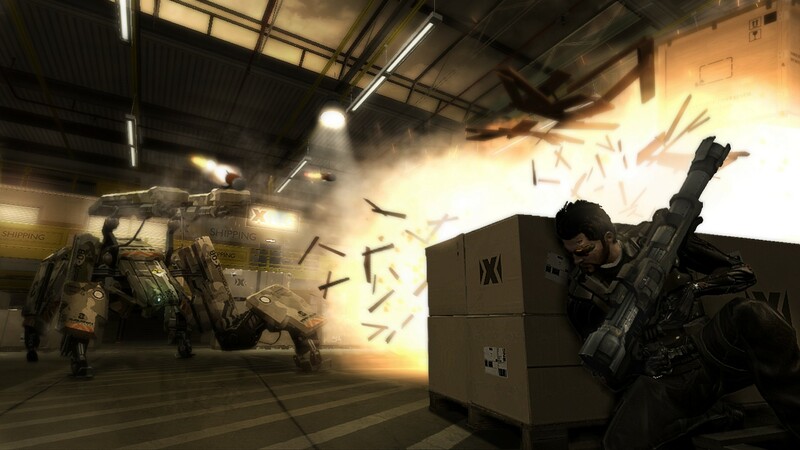 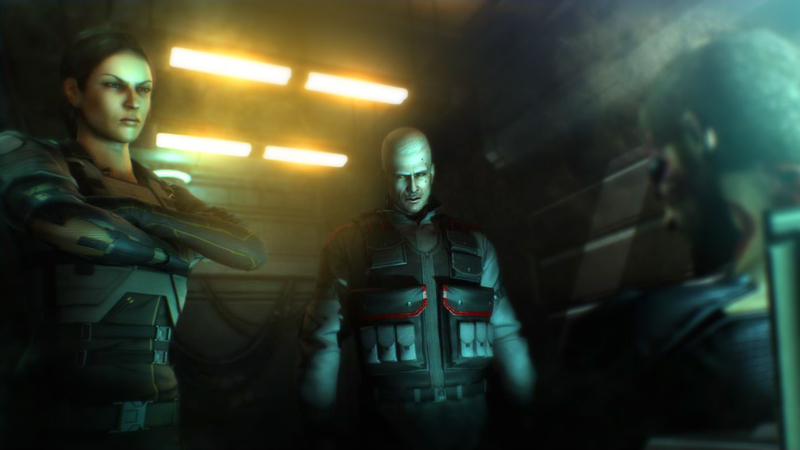 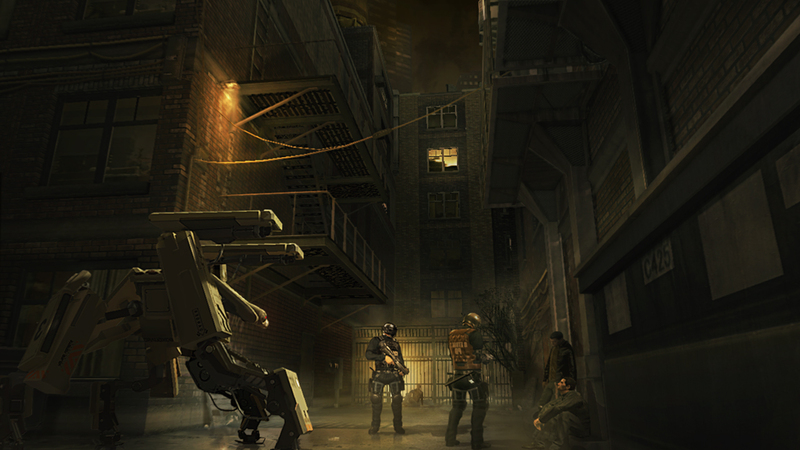 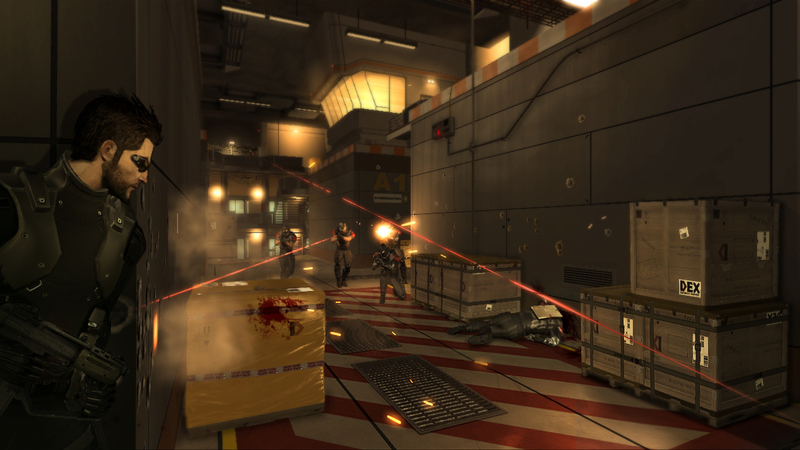 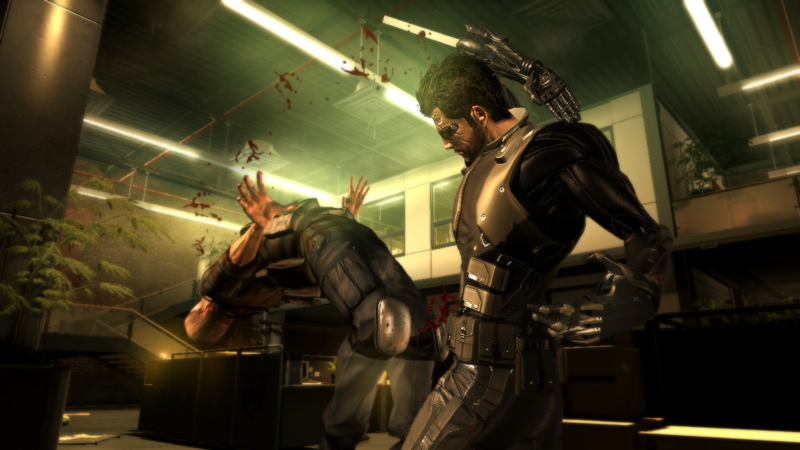 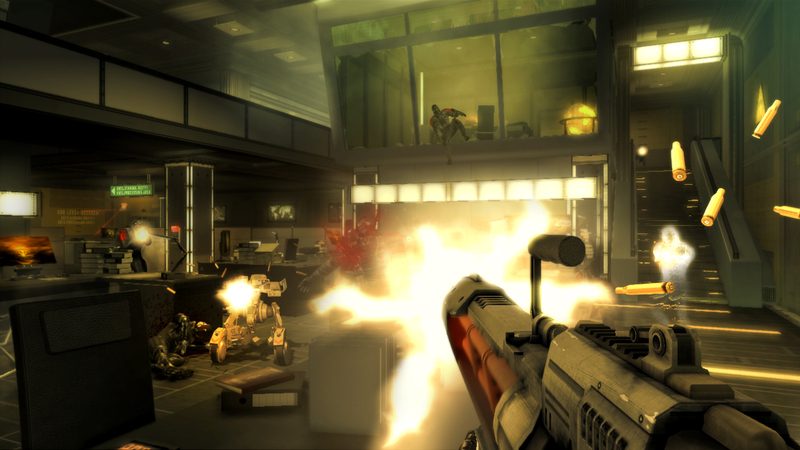 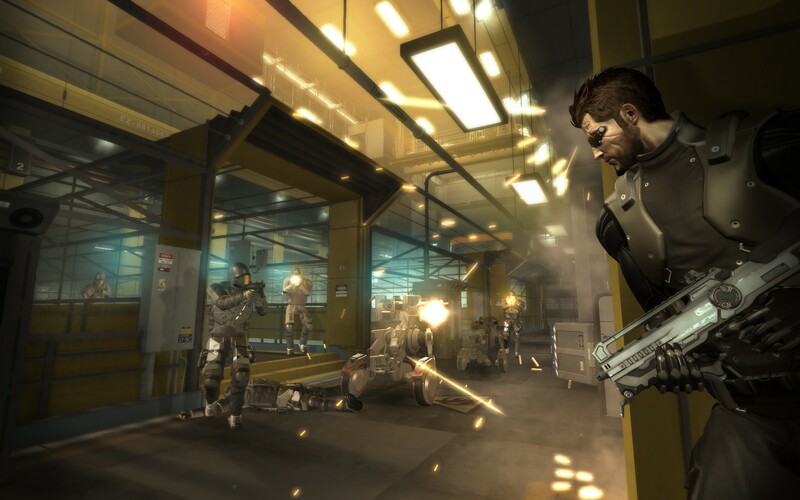 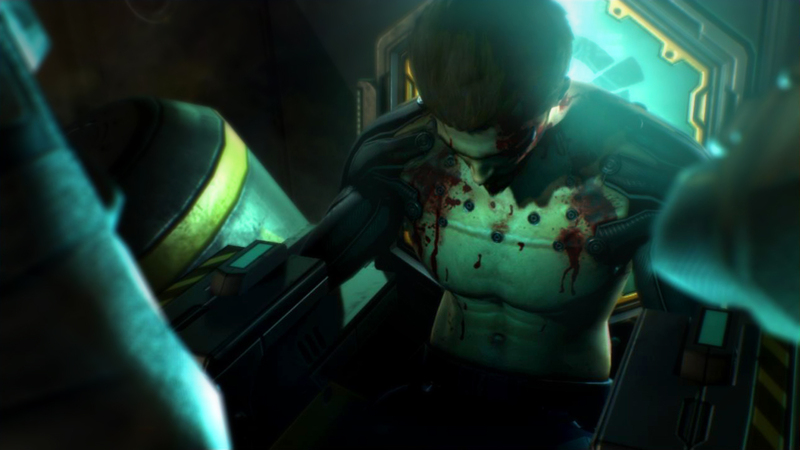 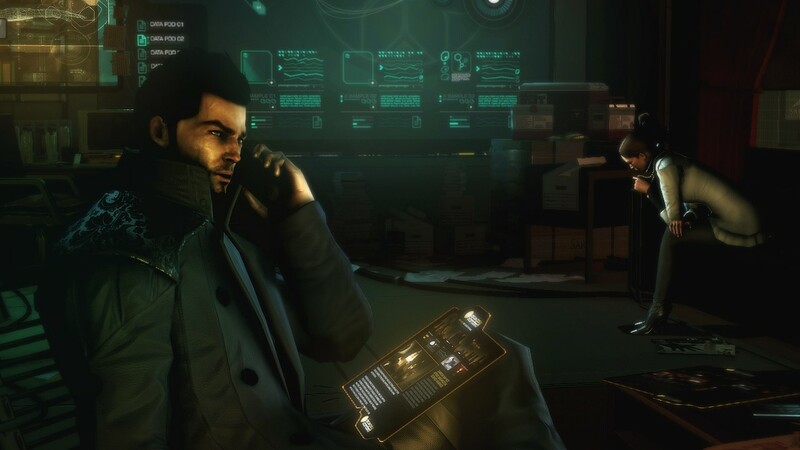 Our thoughts on the return of a classic, and the first ever game from Eidos Montreal. 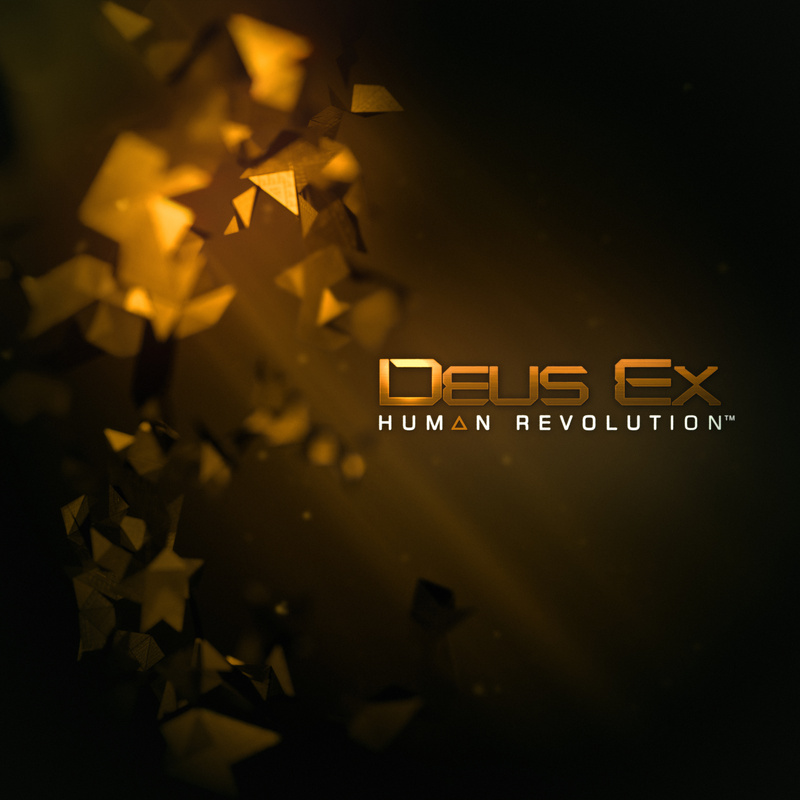 Led by former SE president Yoichi Wada. 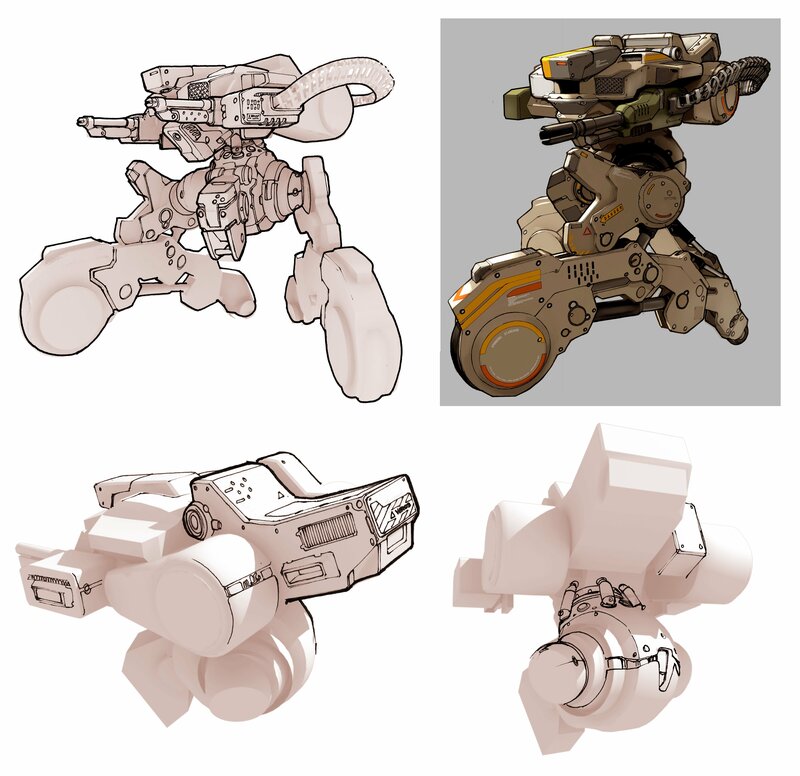 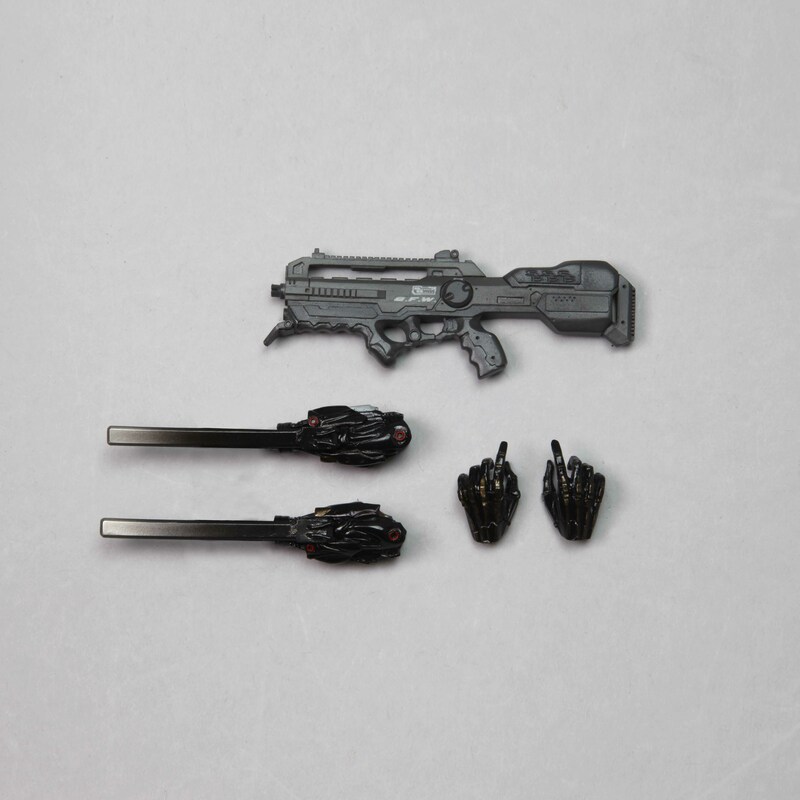 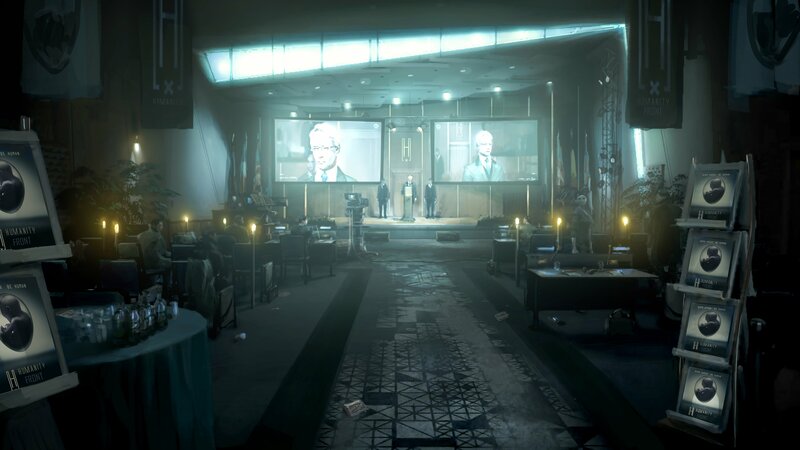 Seems Square Enix has more plans for the series. 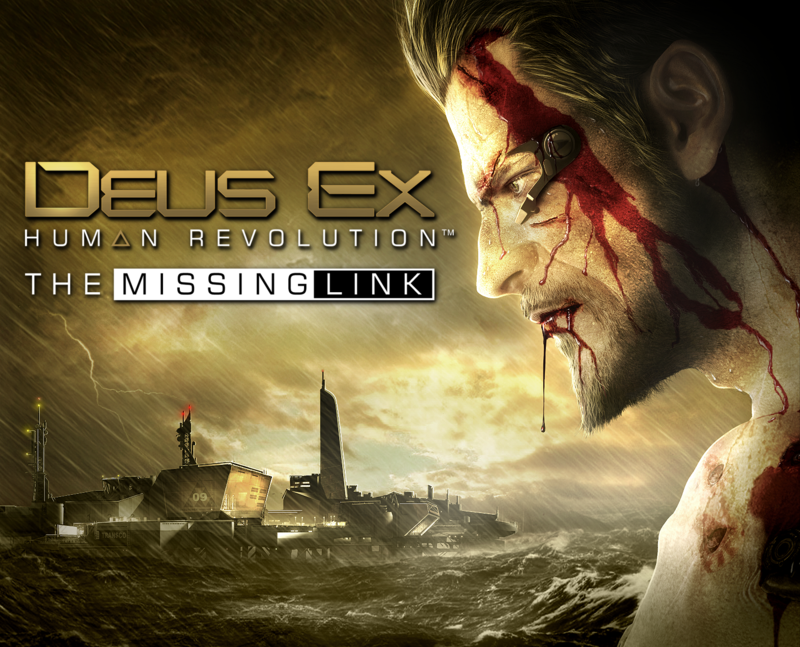 Square Enix and CBS Films team up on the production. 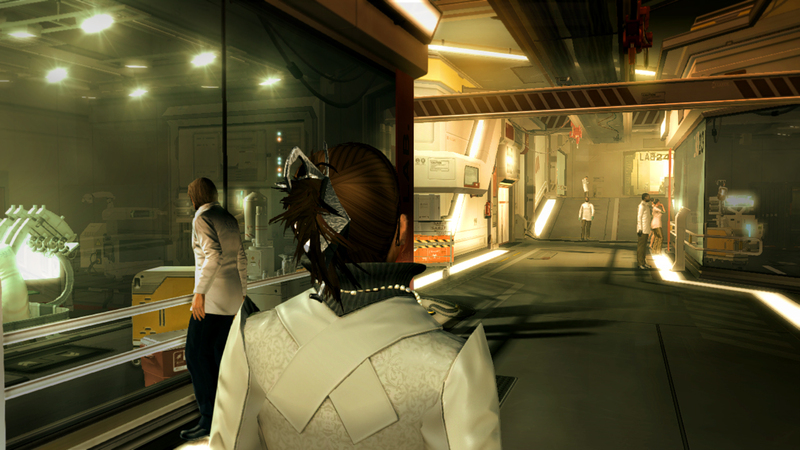 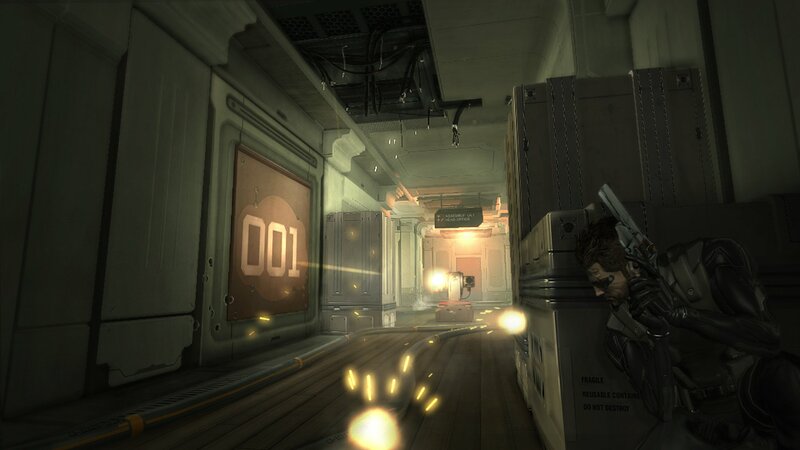 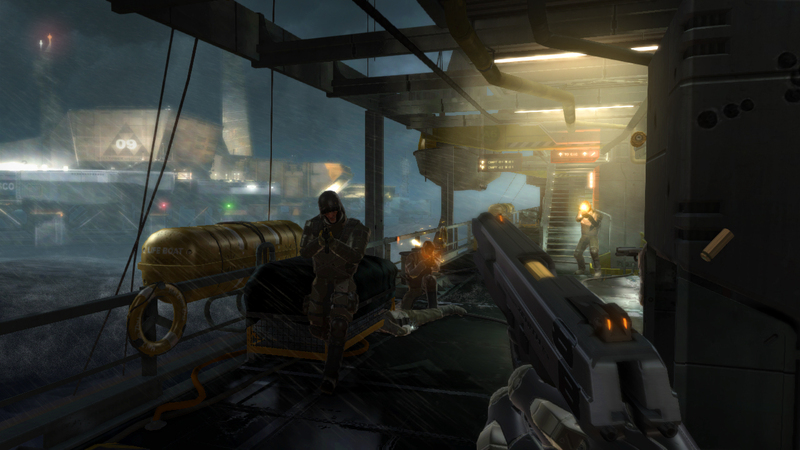 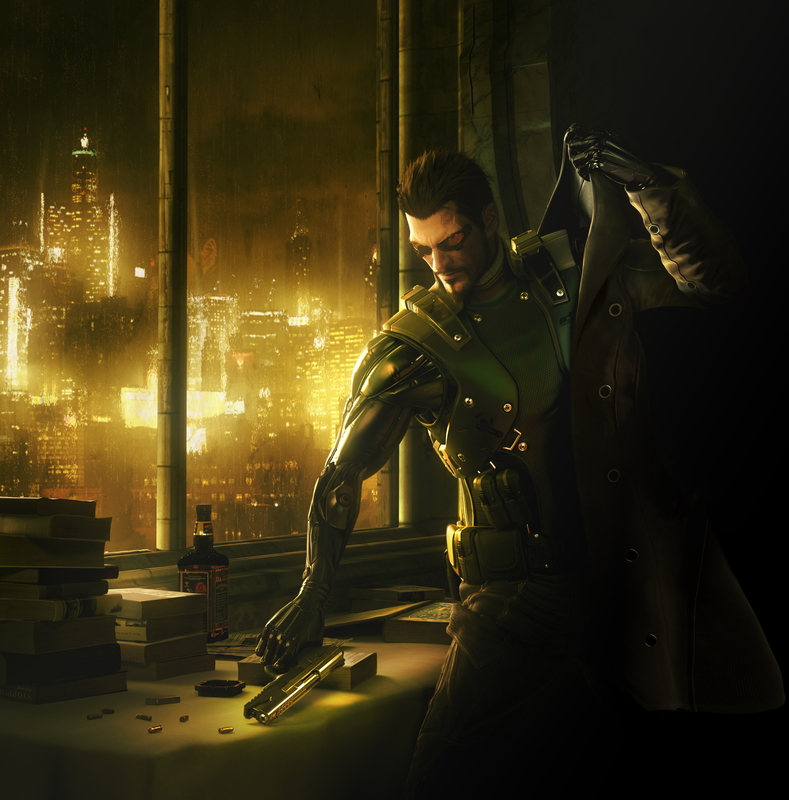 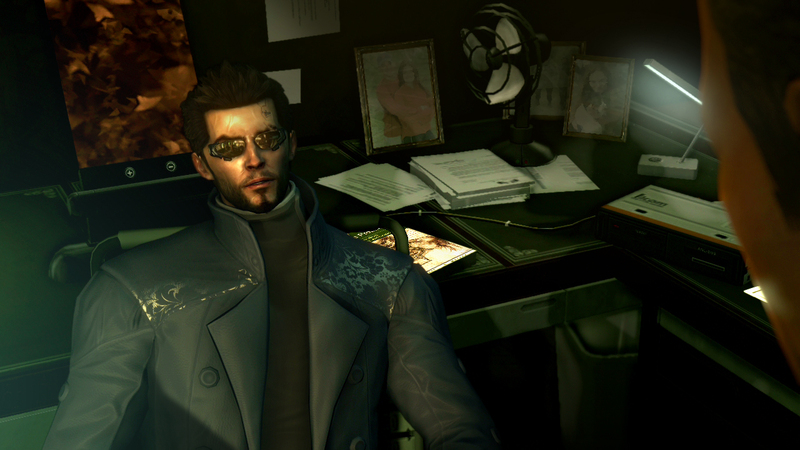 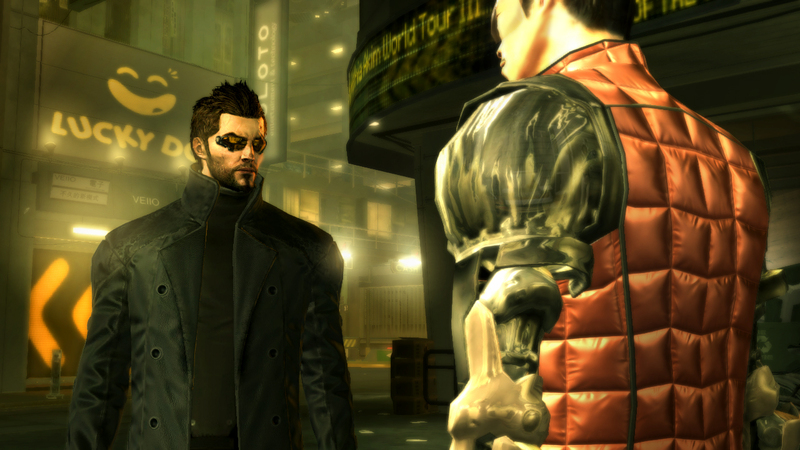 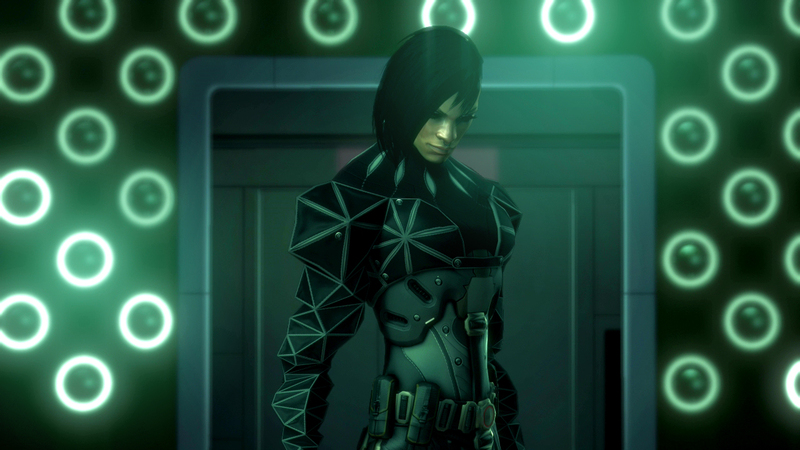 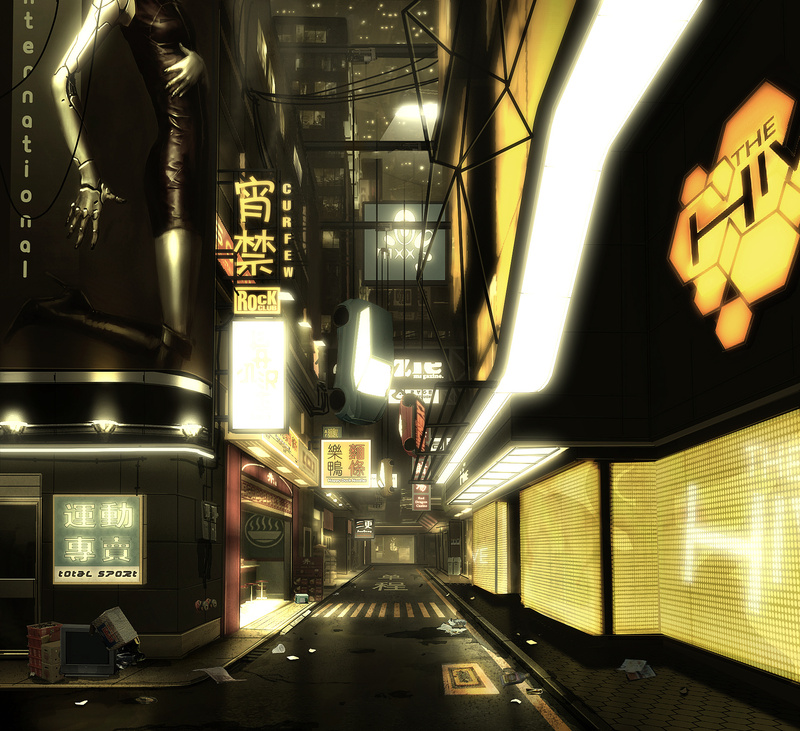 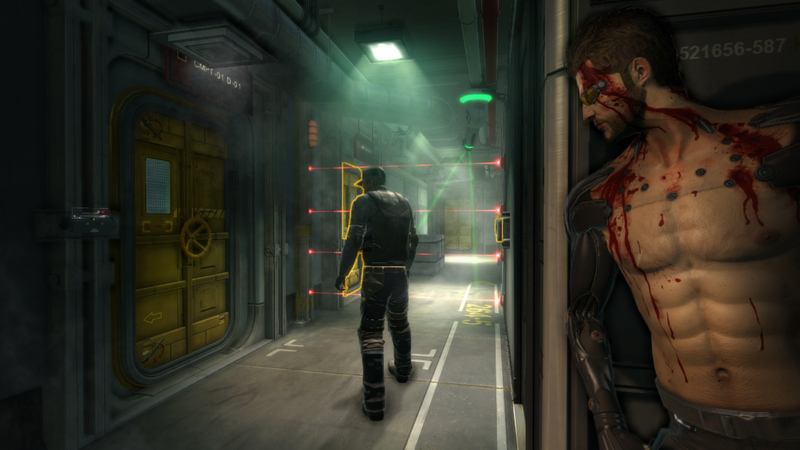 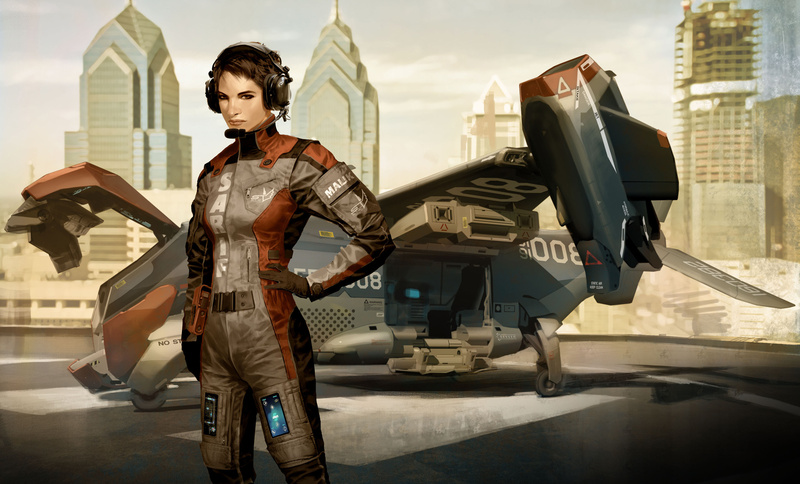 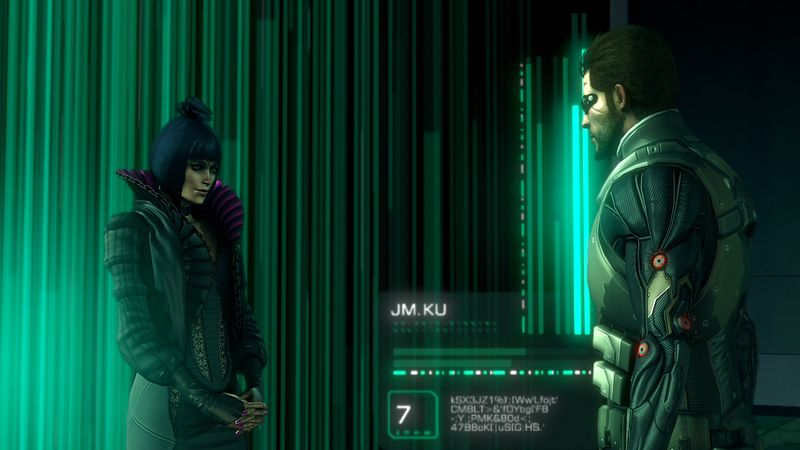 Mac owners can finally experience Eidos Montreal's future-bound RPG. 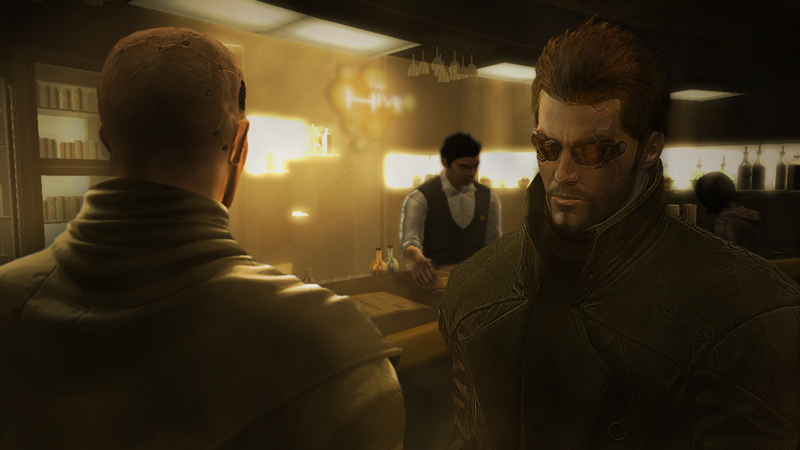 Success, it seems, for Eidos Montreal's first outing. 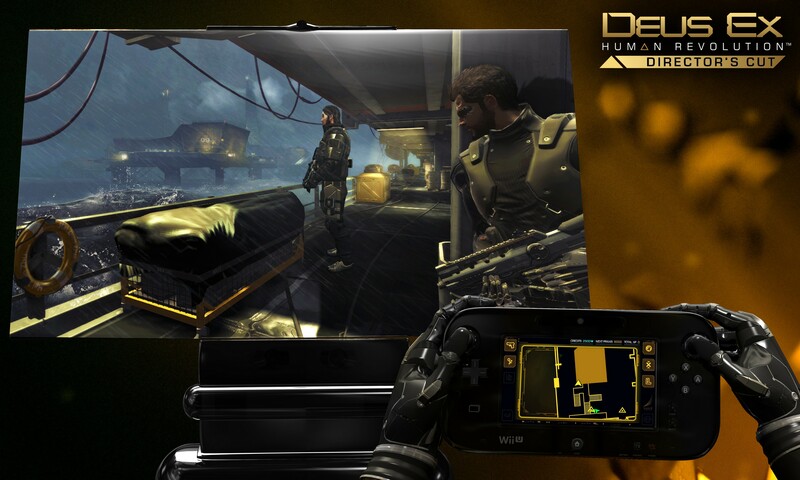 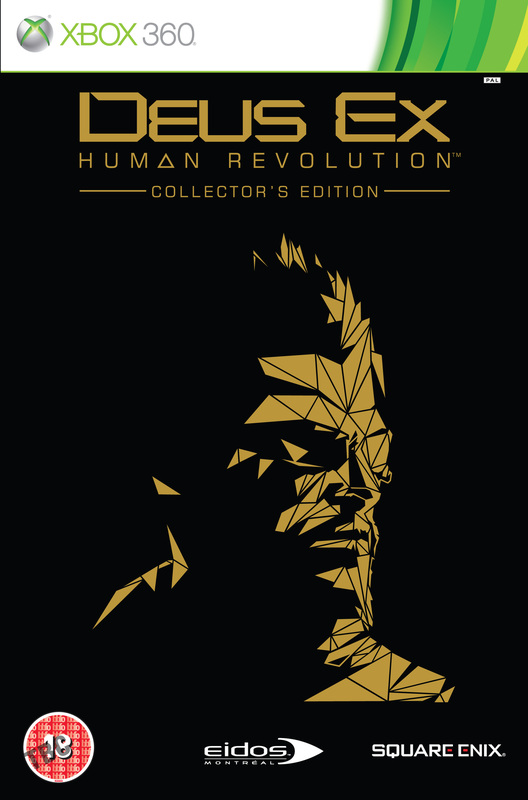 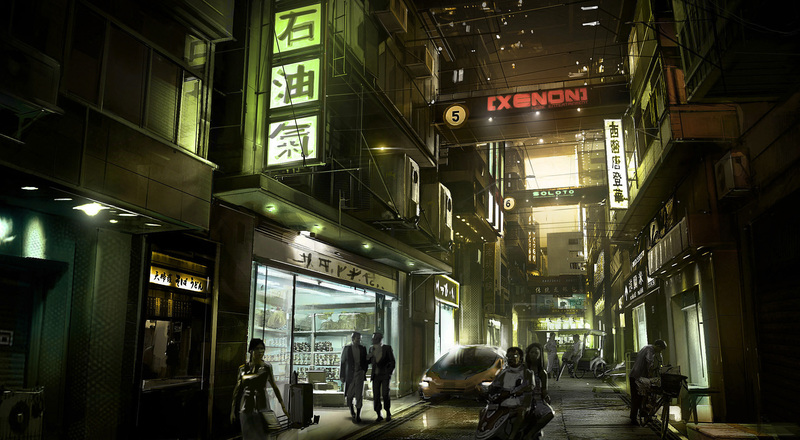 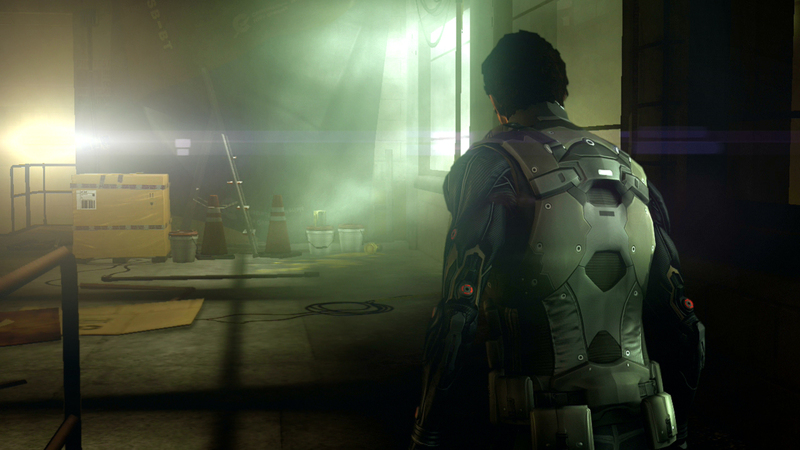 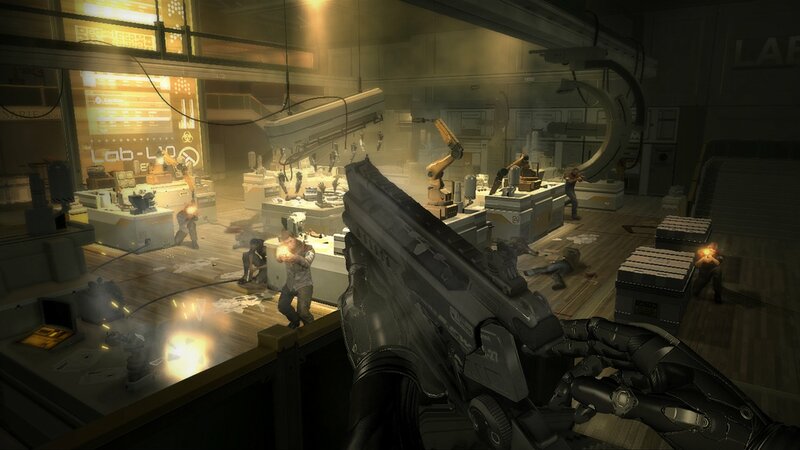 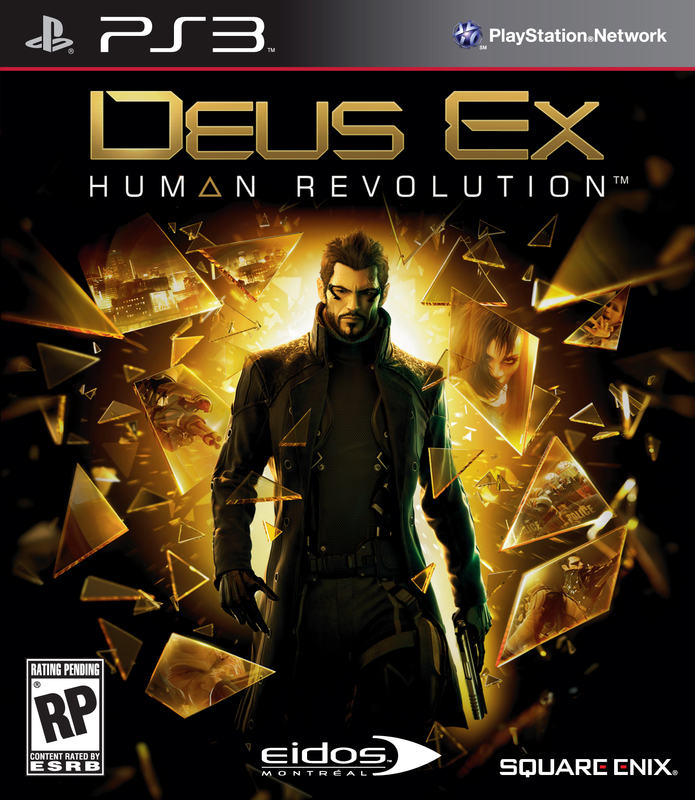 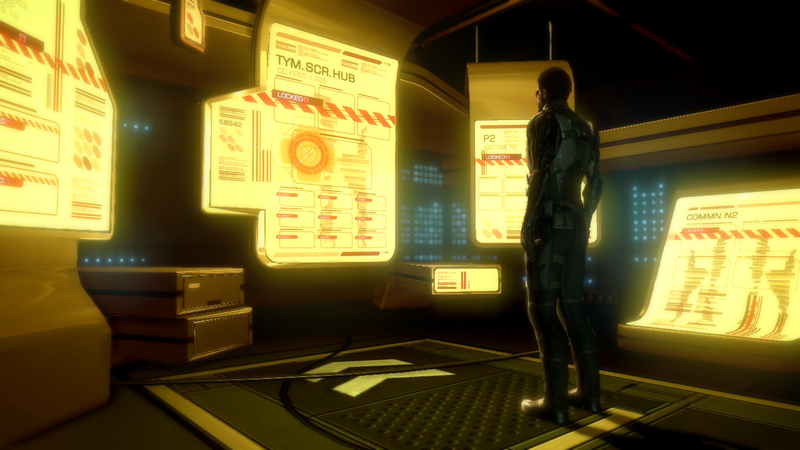 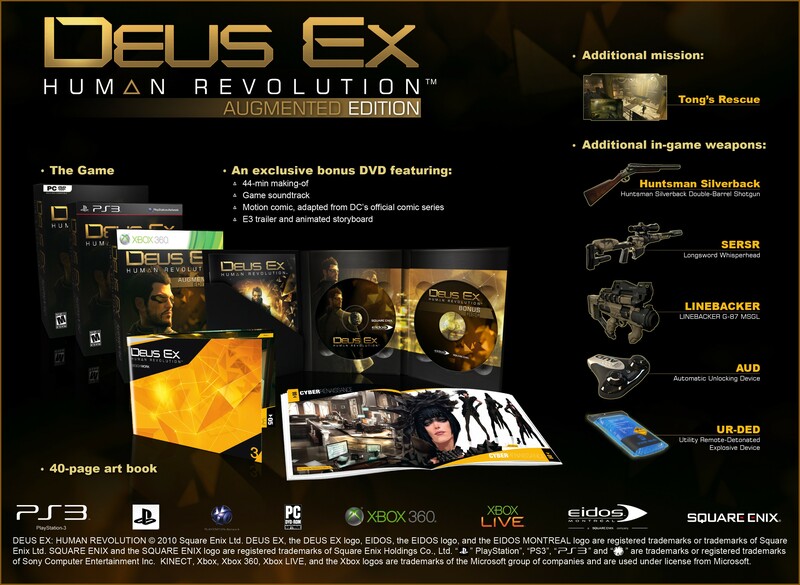 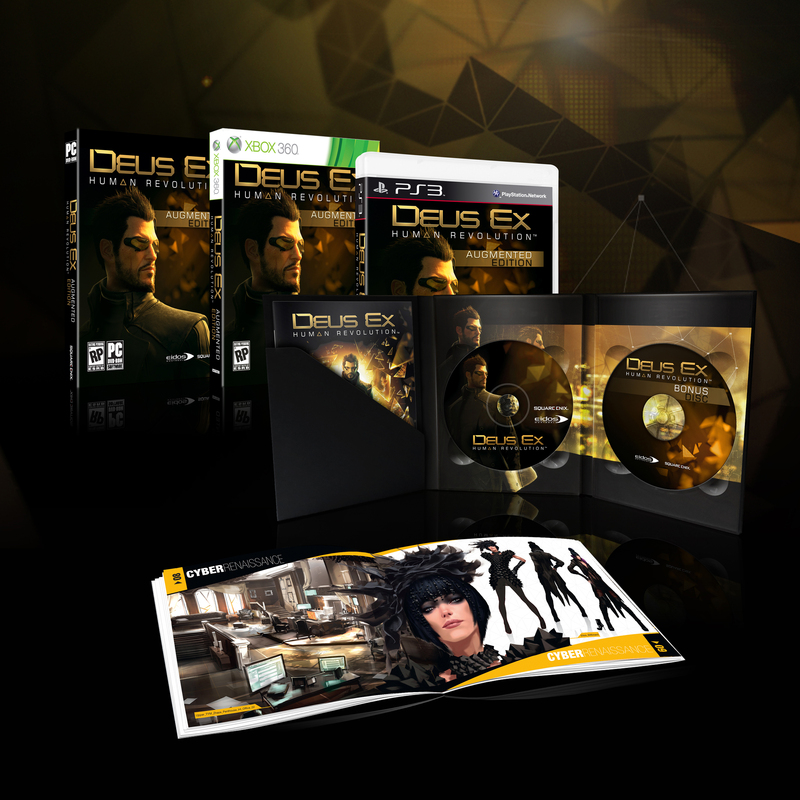 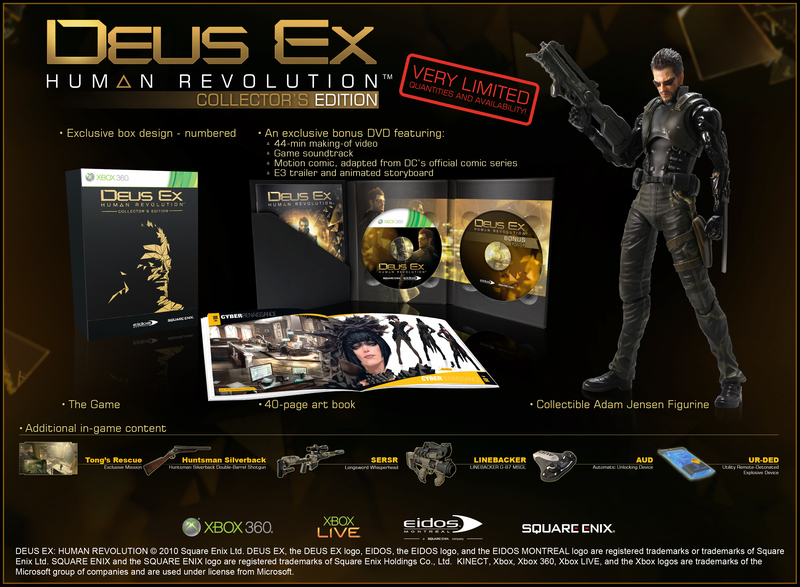 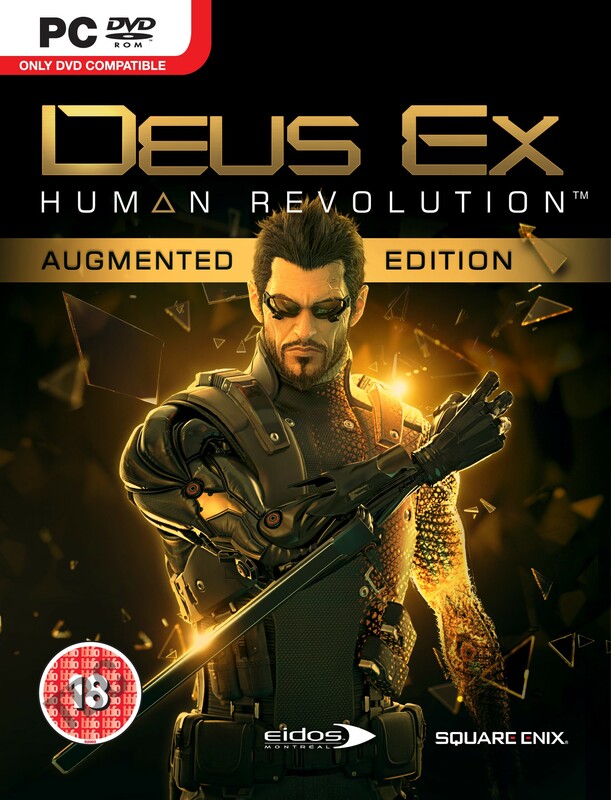 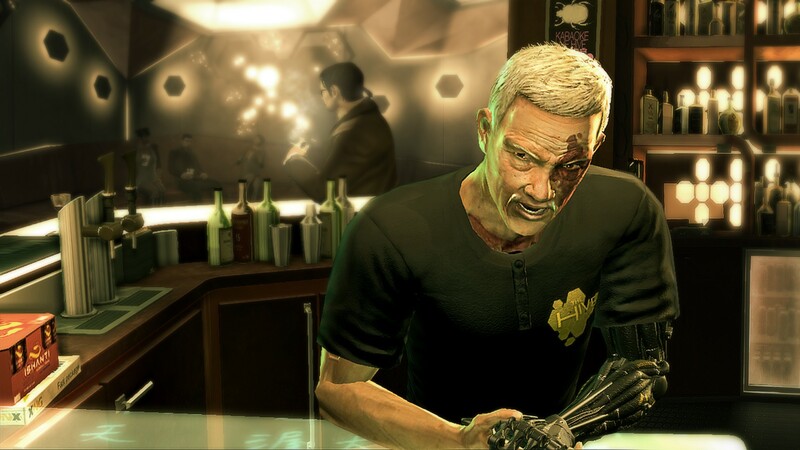 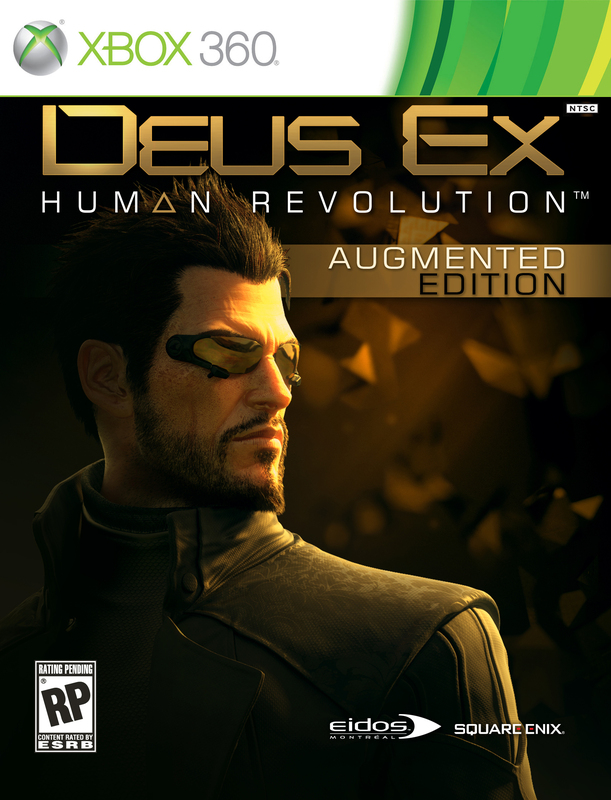 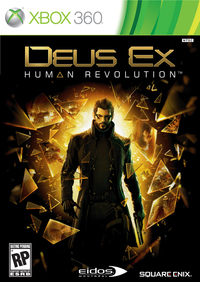 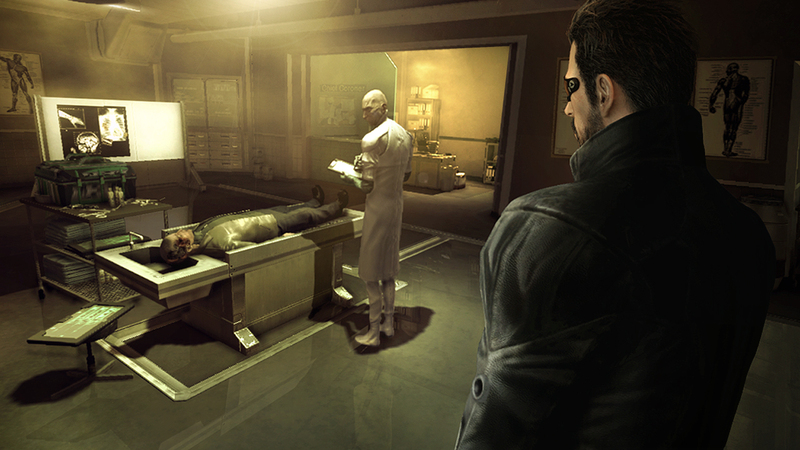 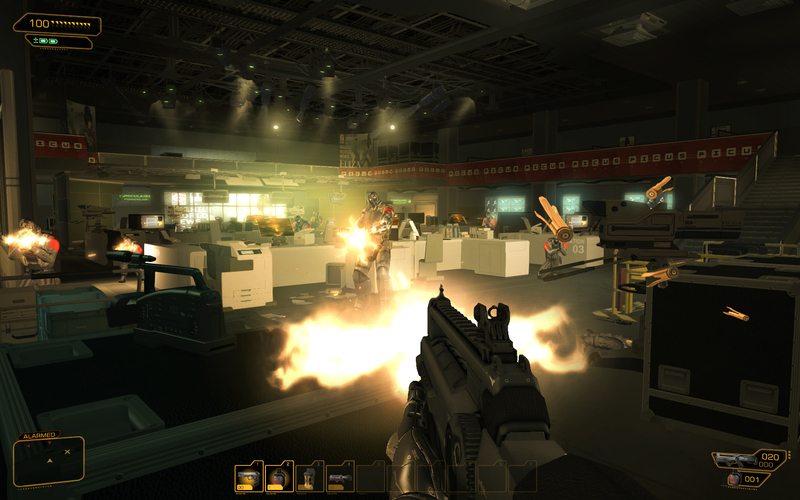 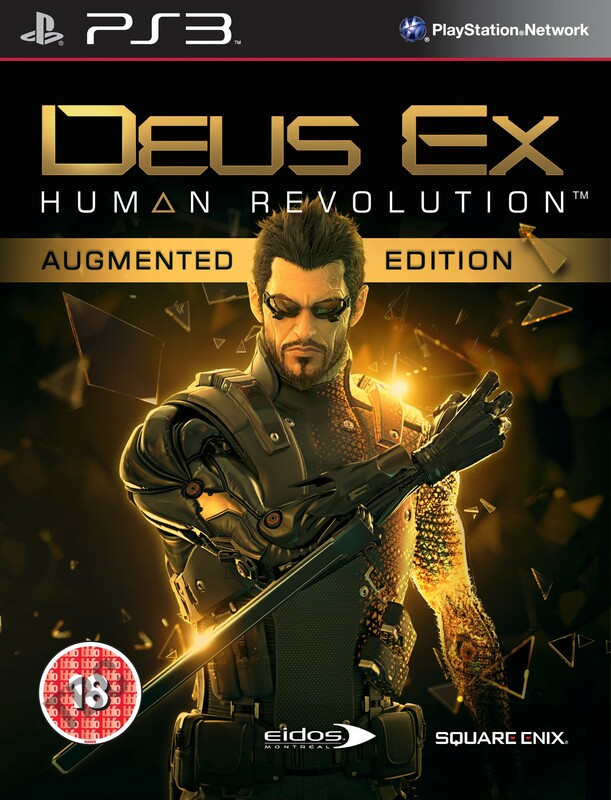 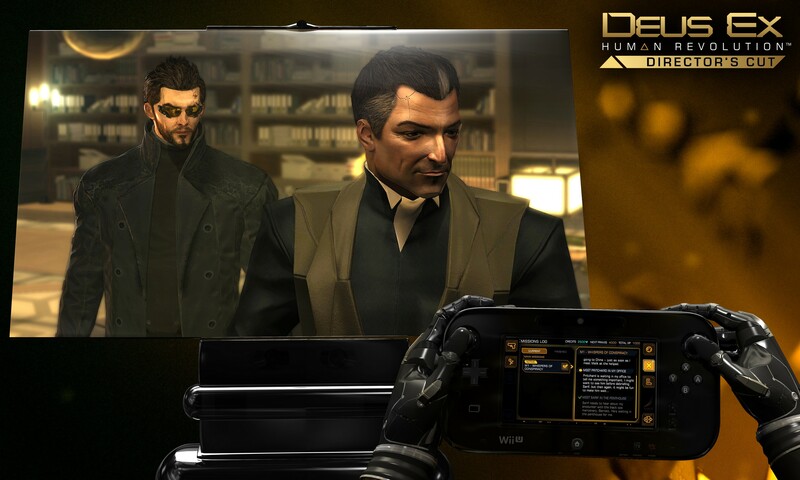 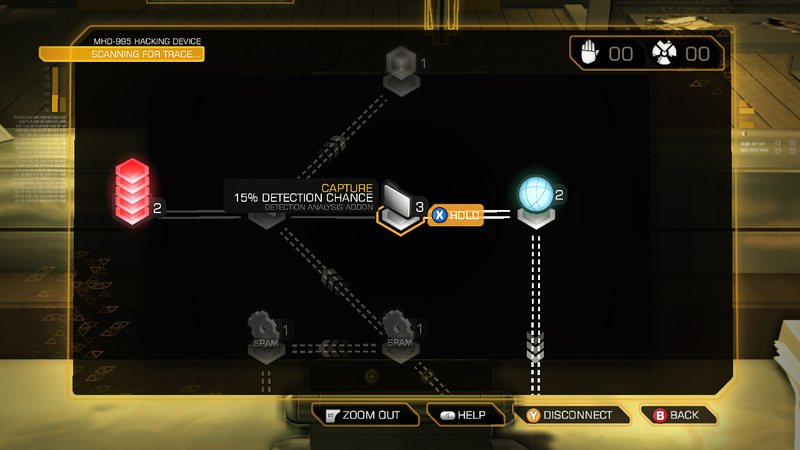 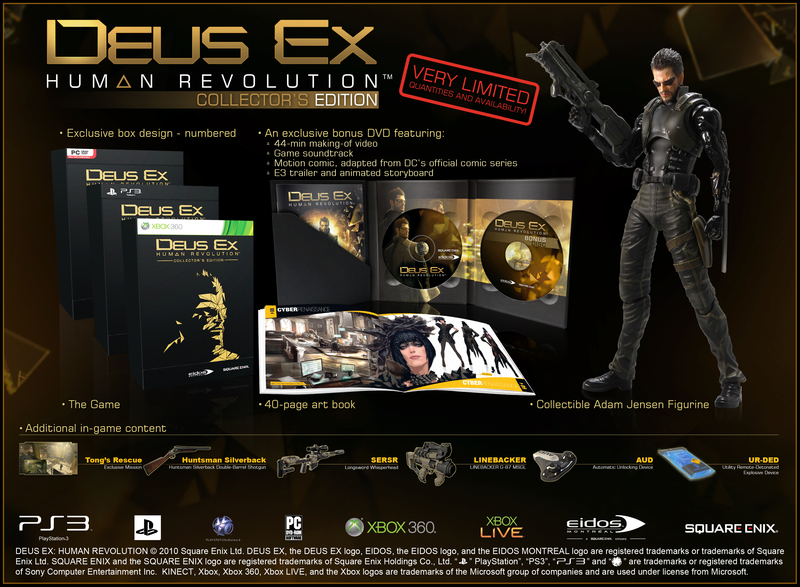 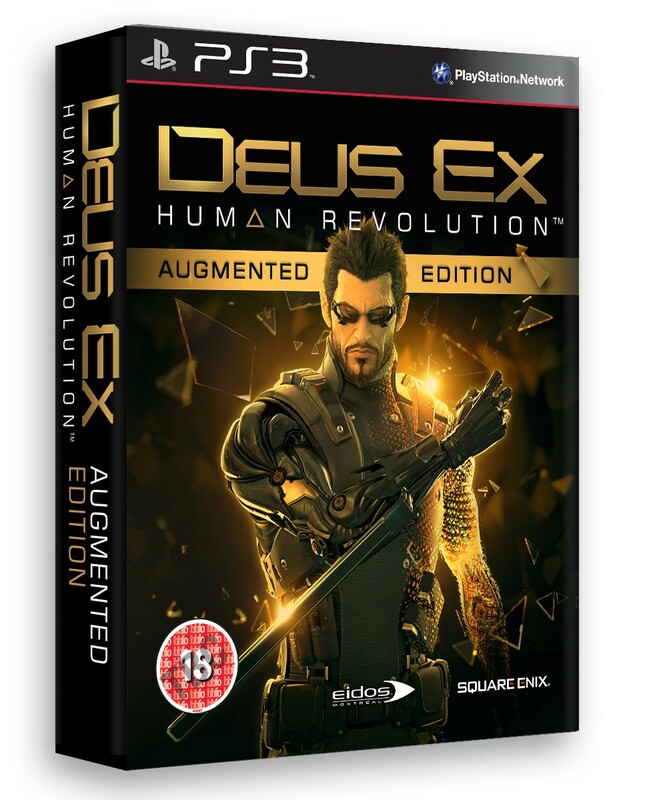 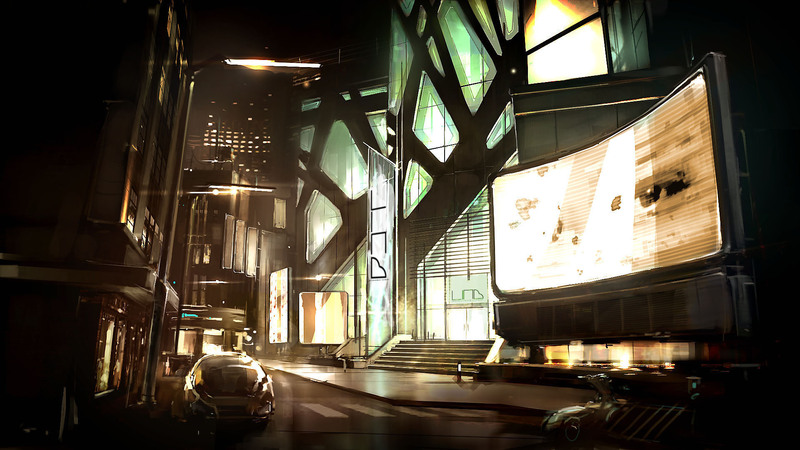 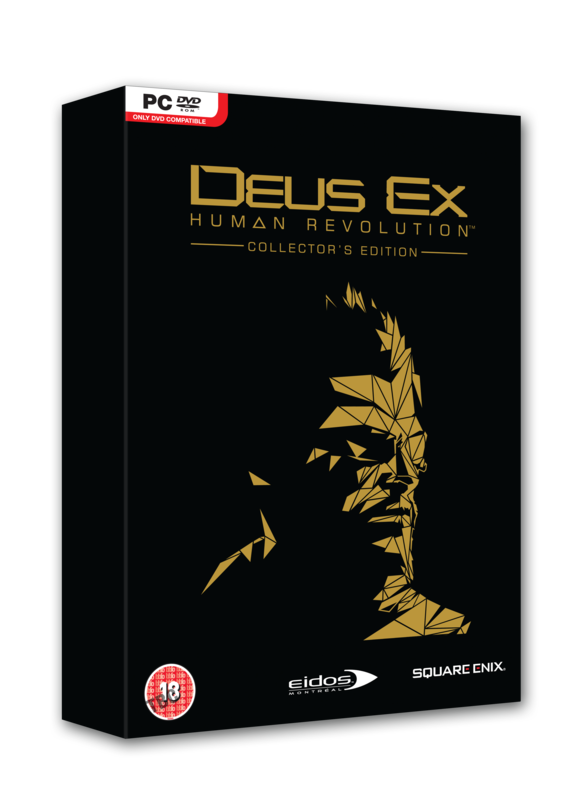 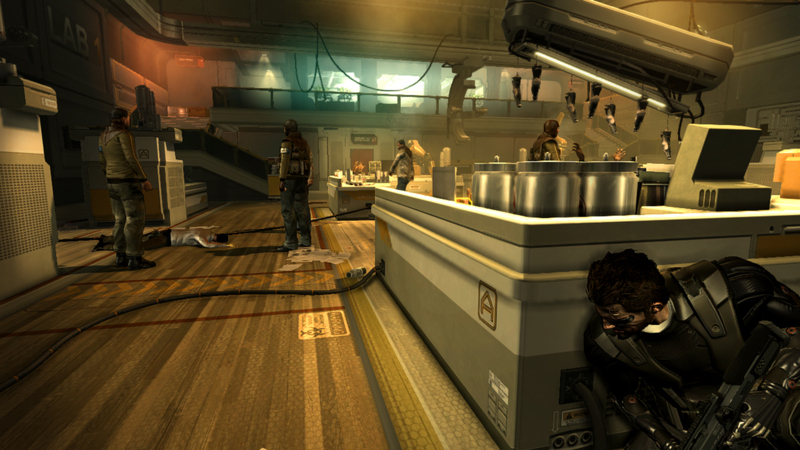 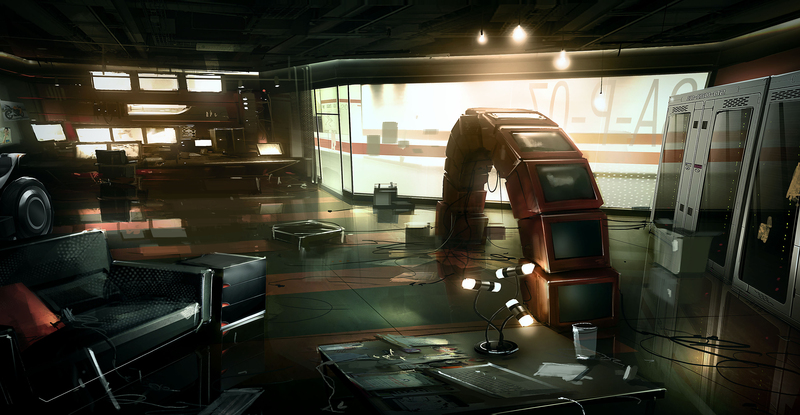 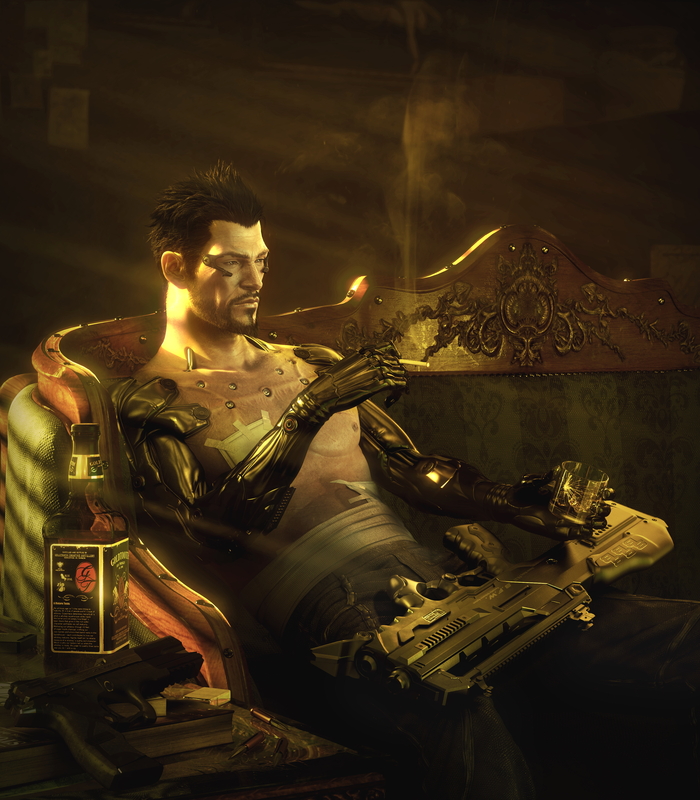 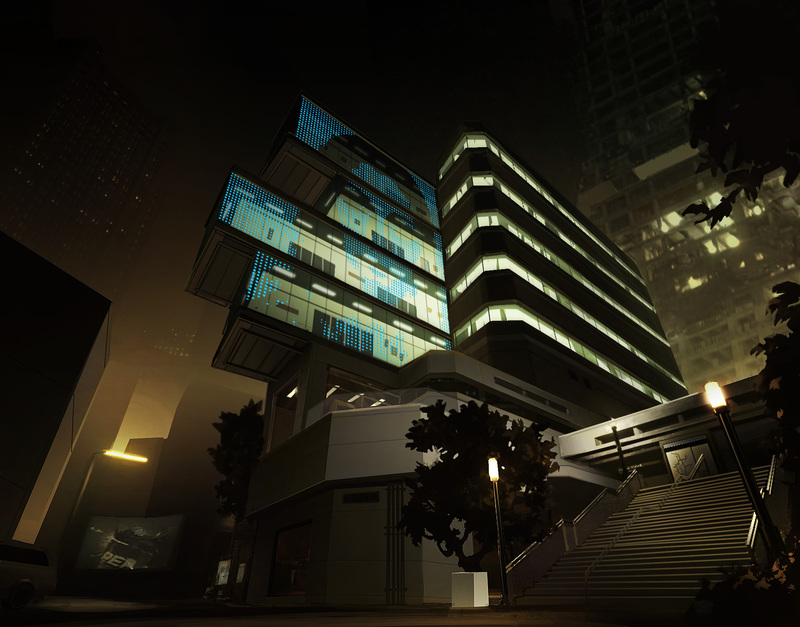 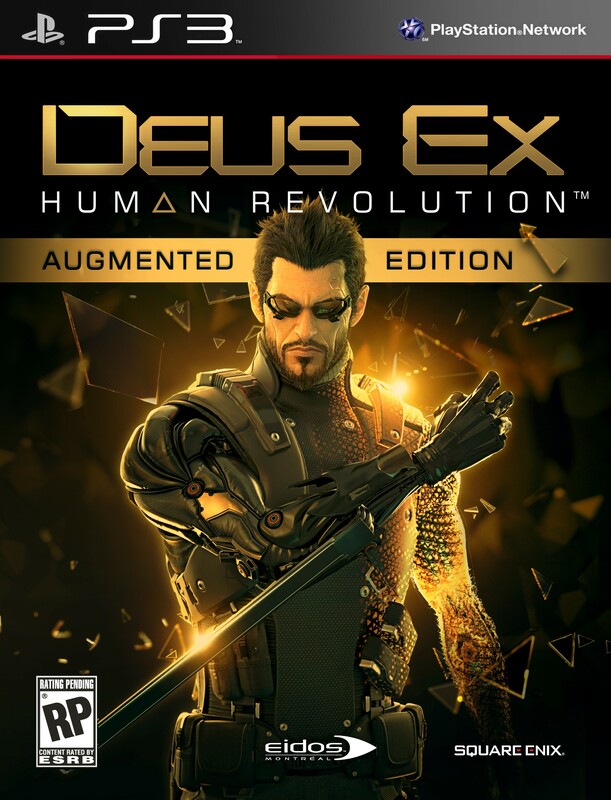 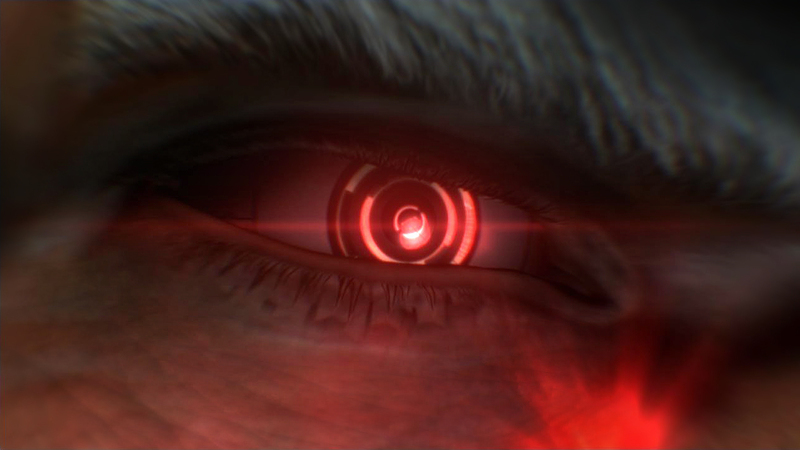 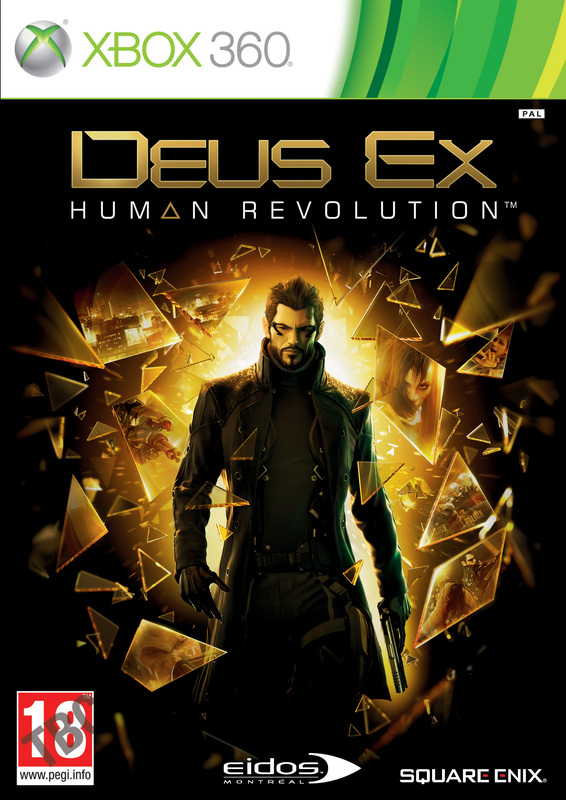 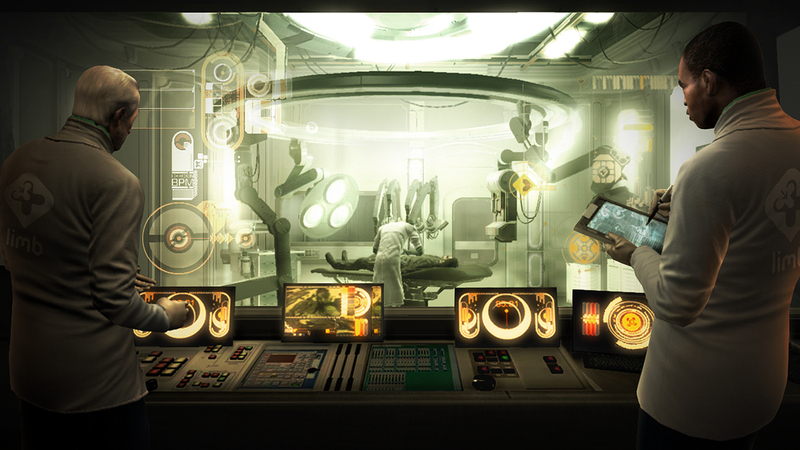 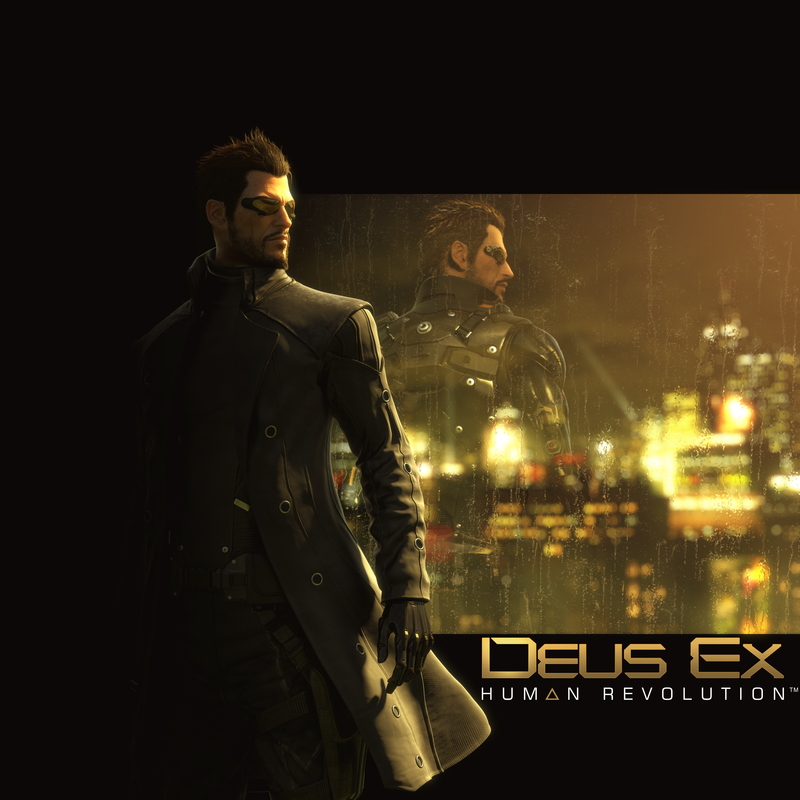 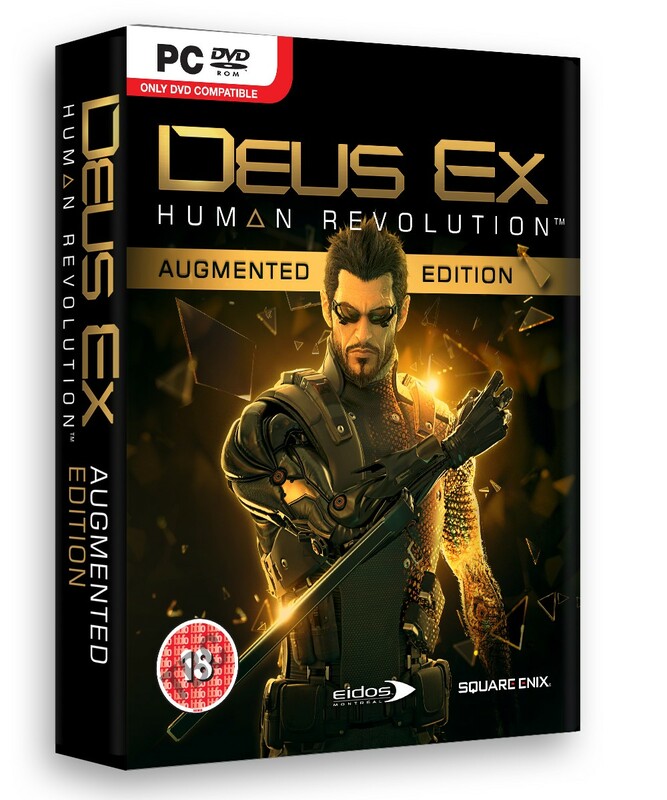 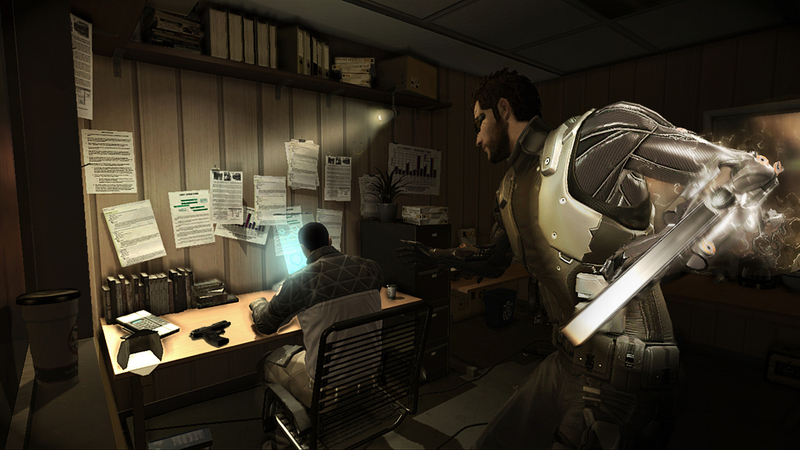 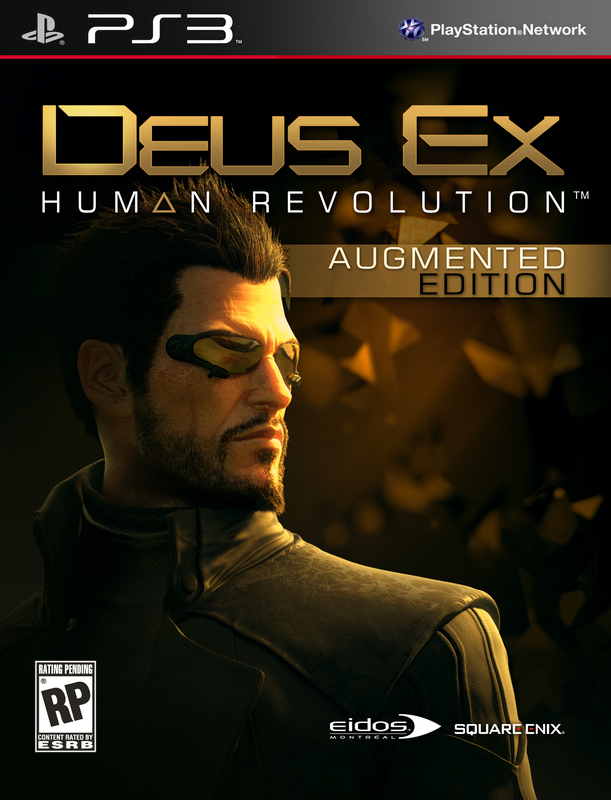 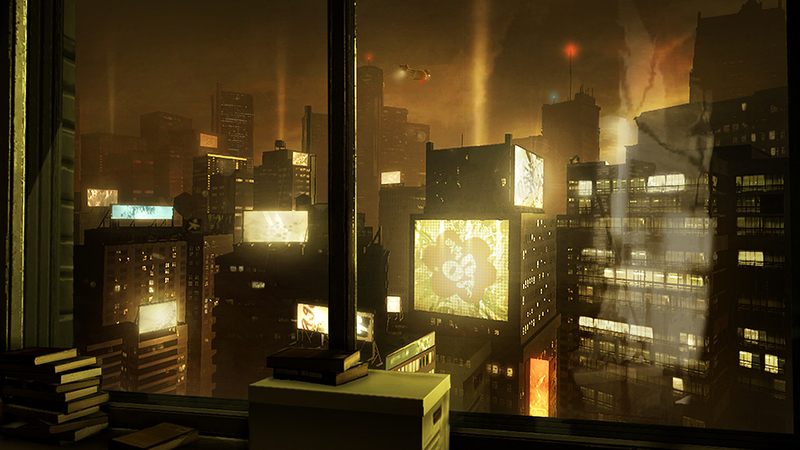 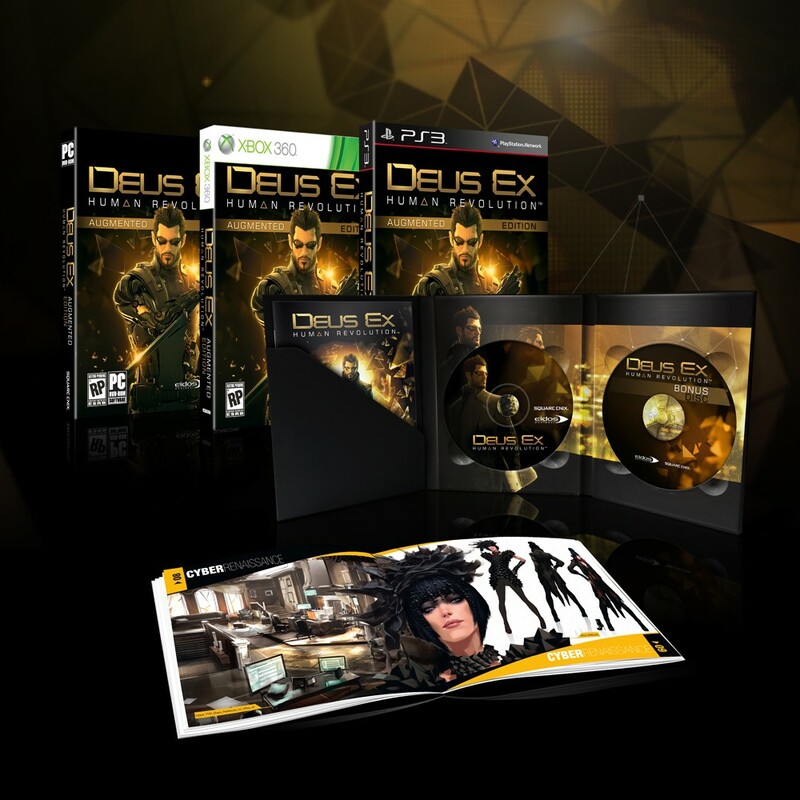 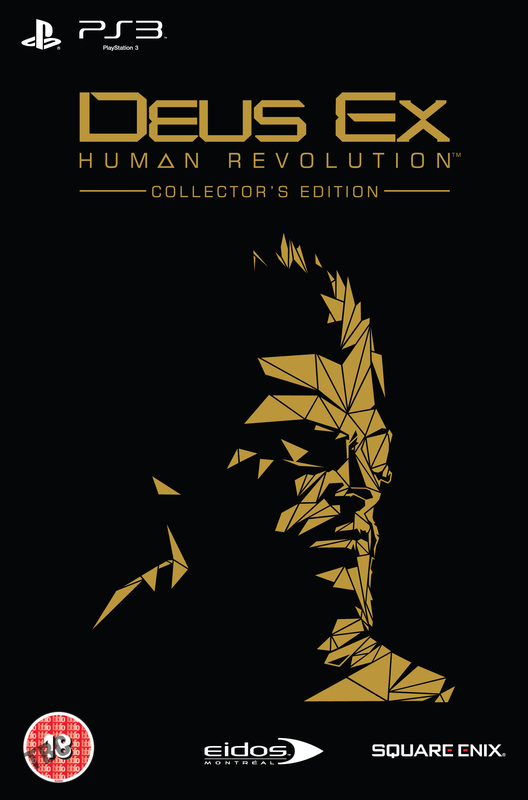 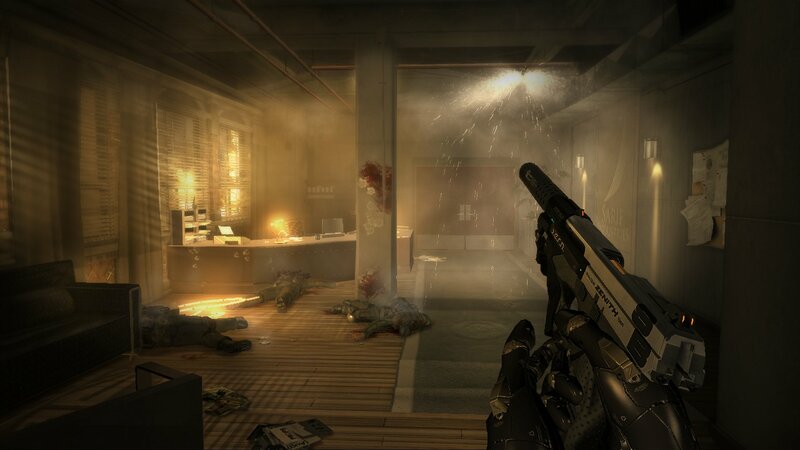 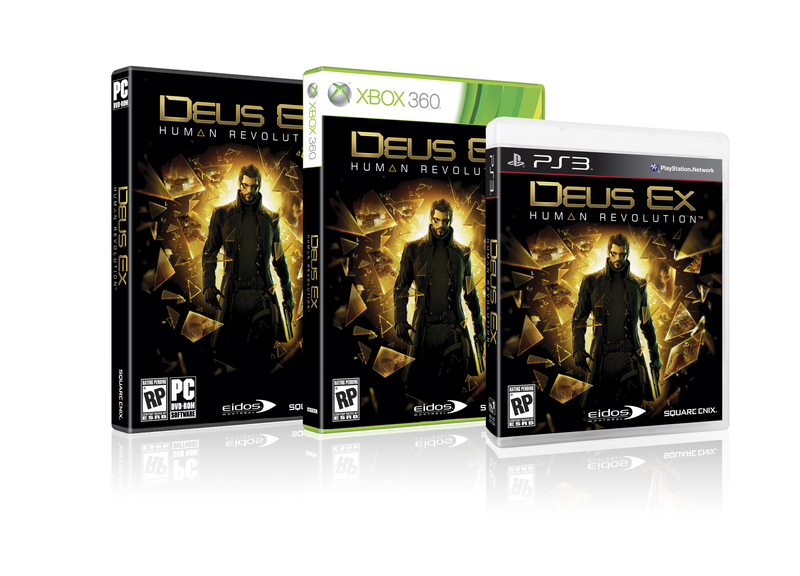 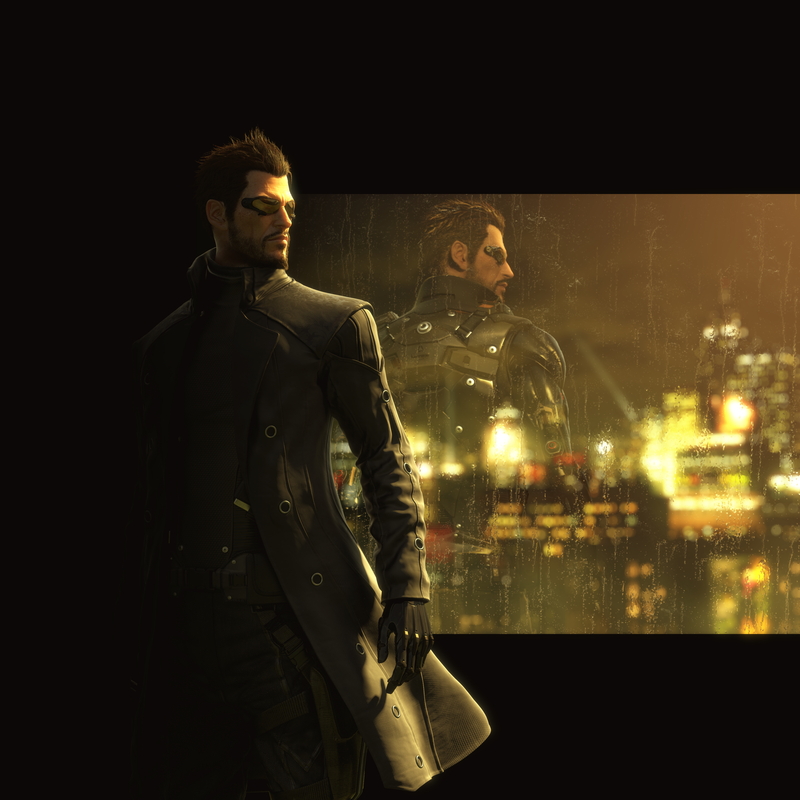 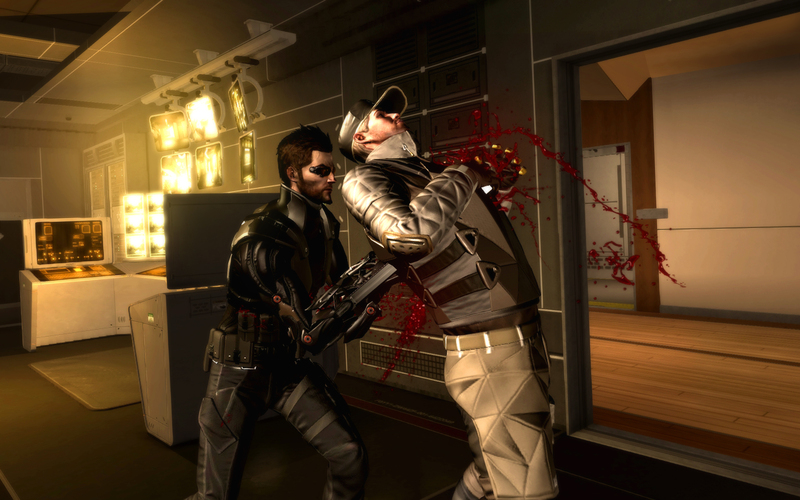 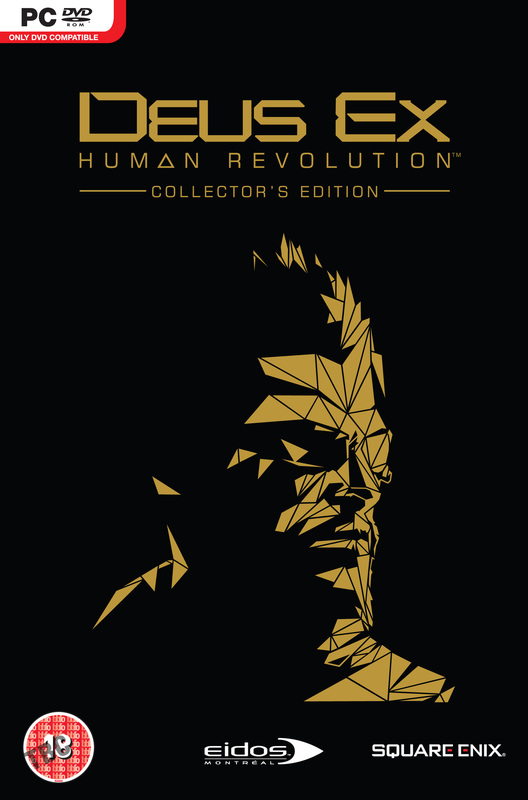 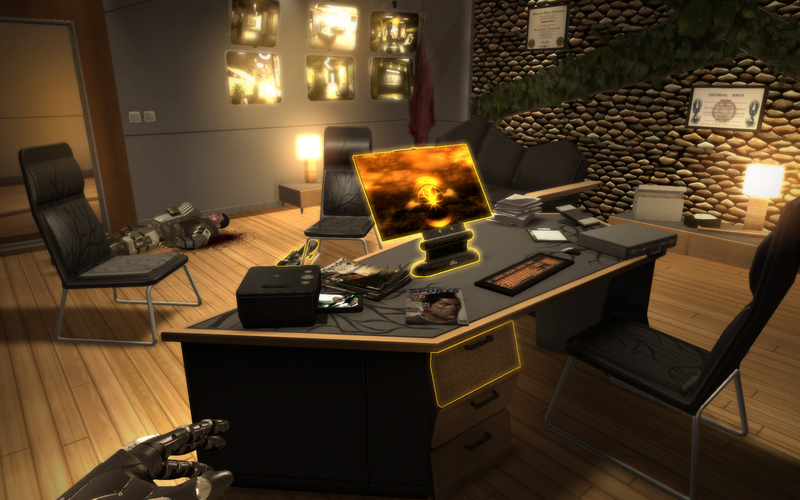 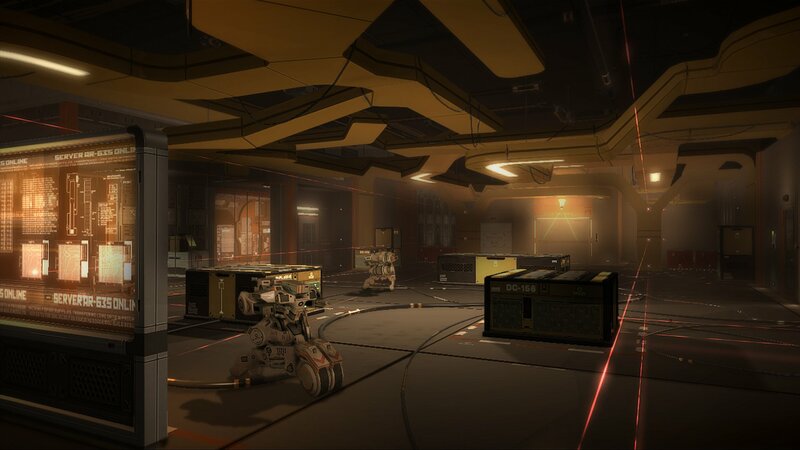 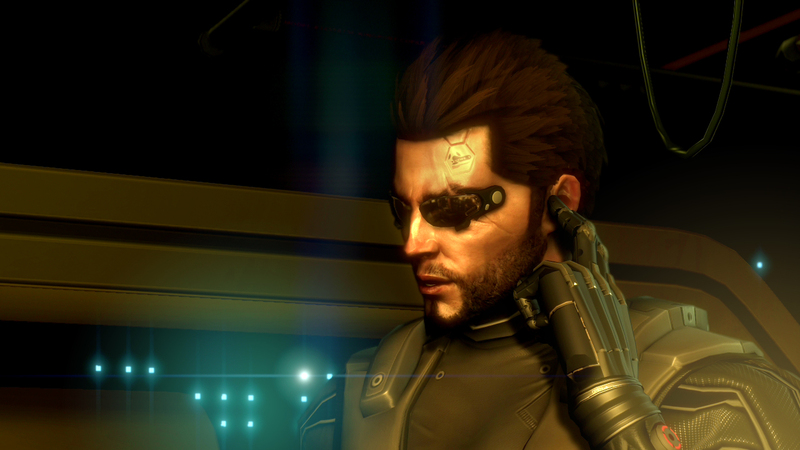 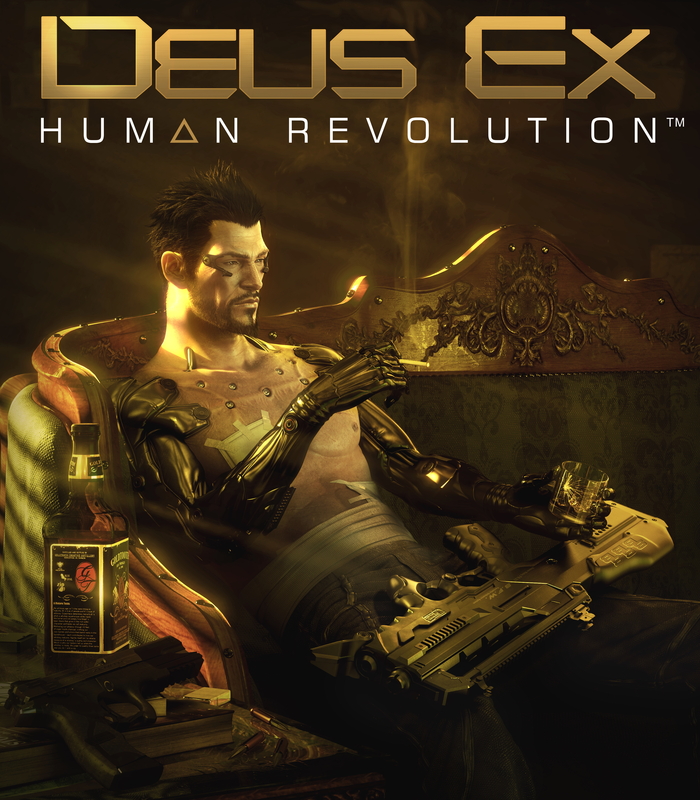 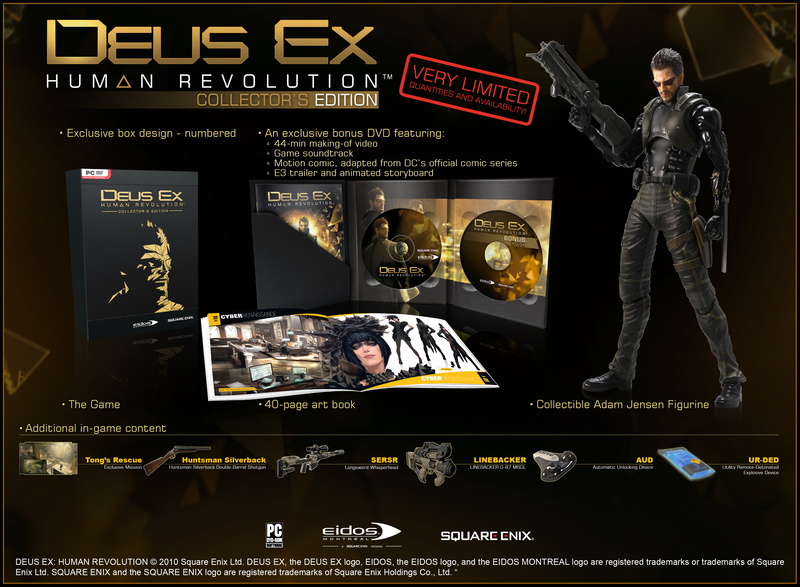 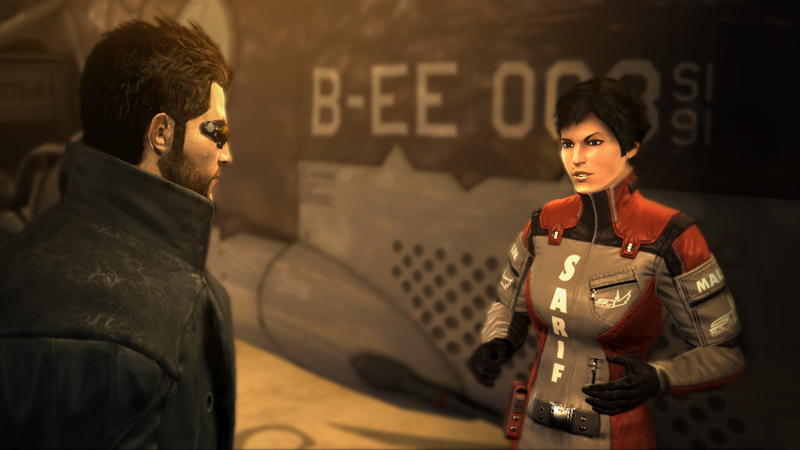 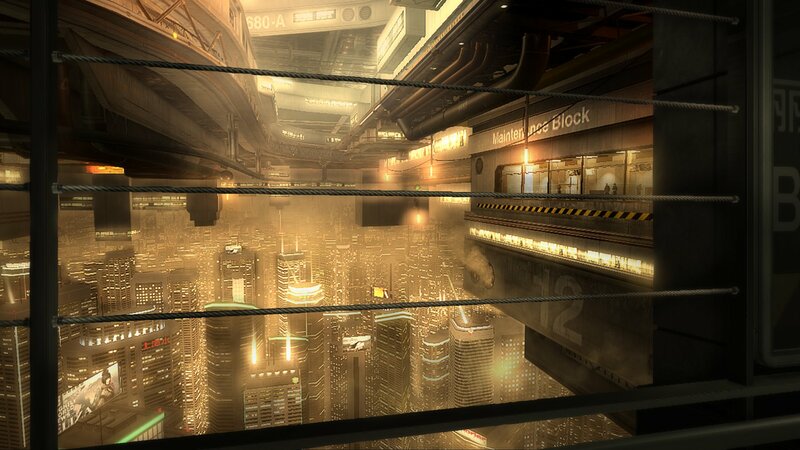 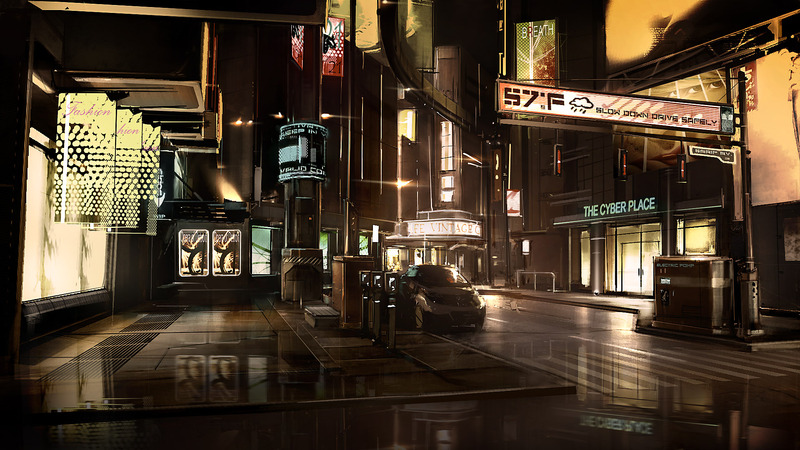 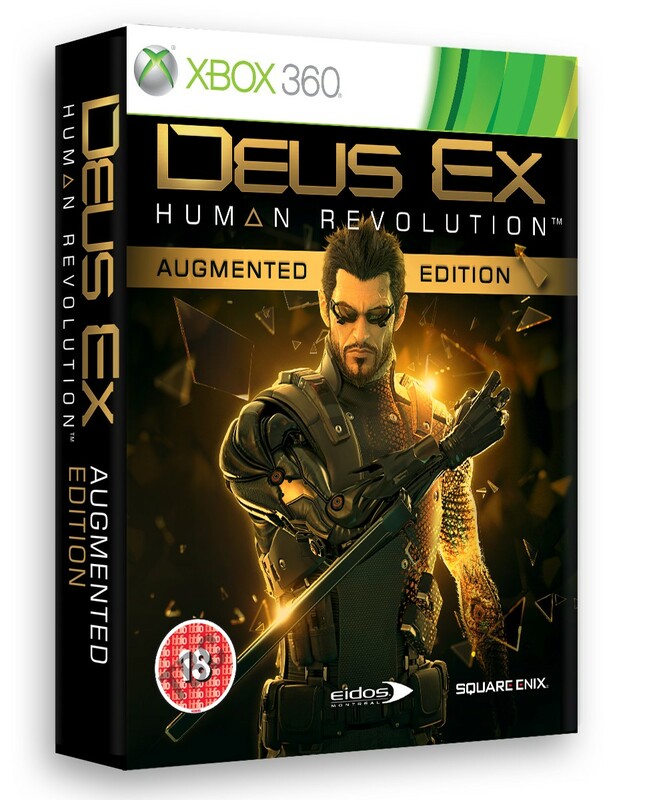 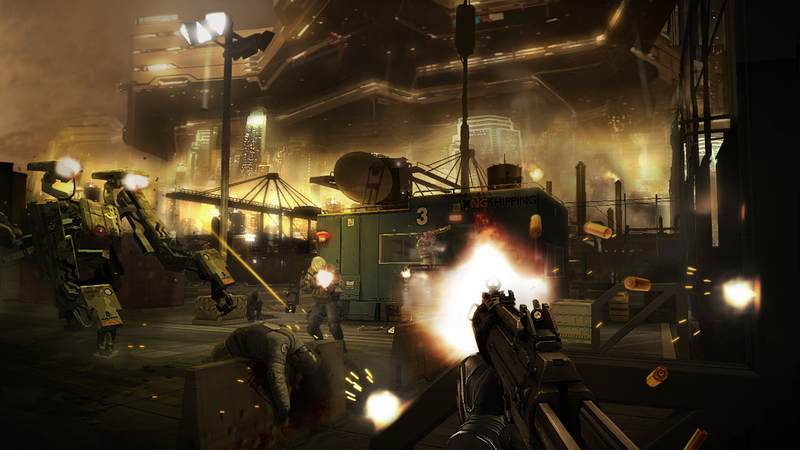 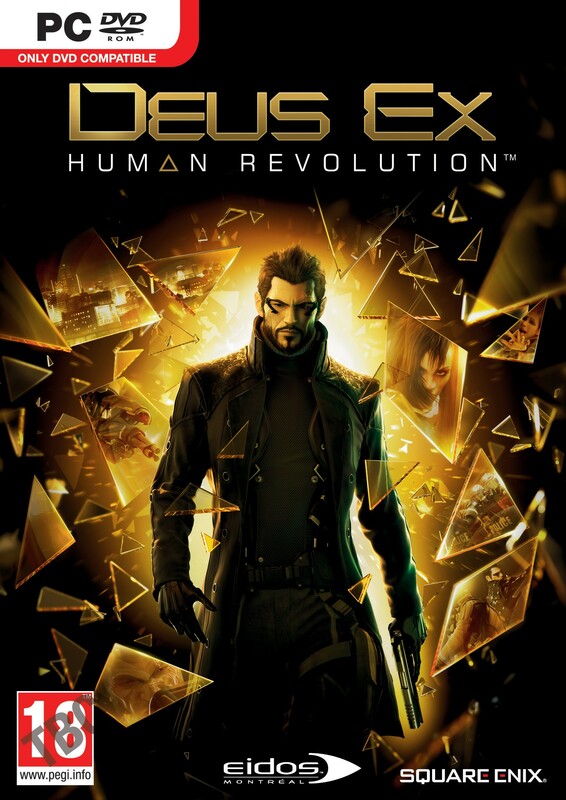 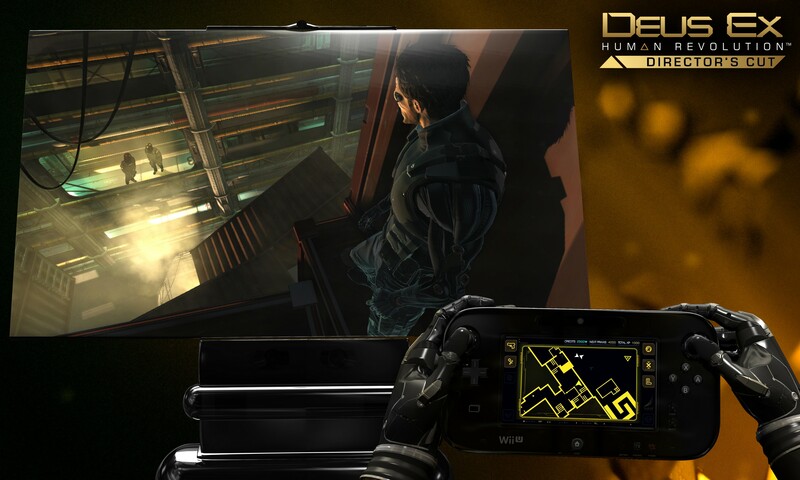 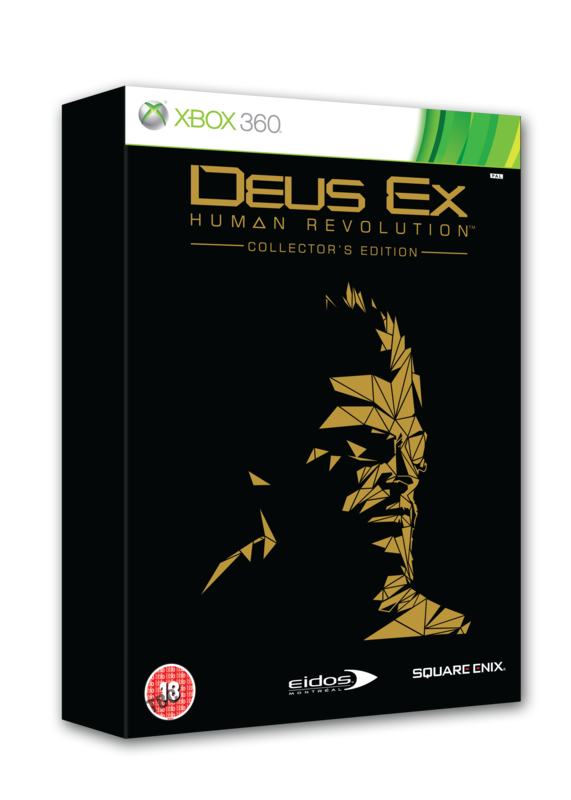 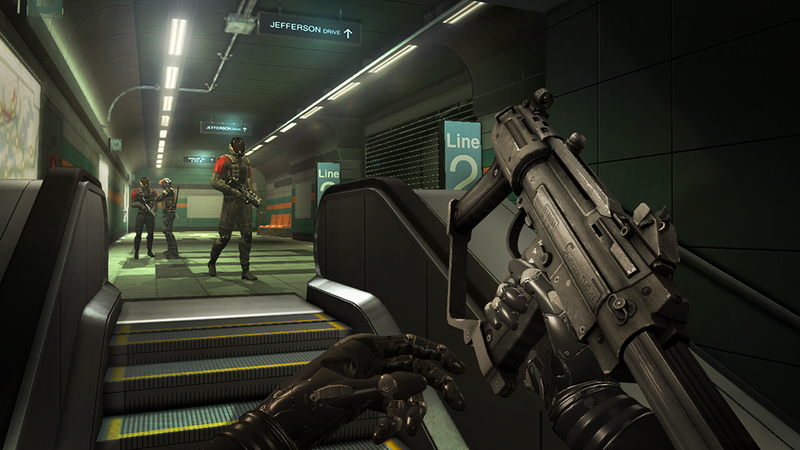 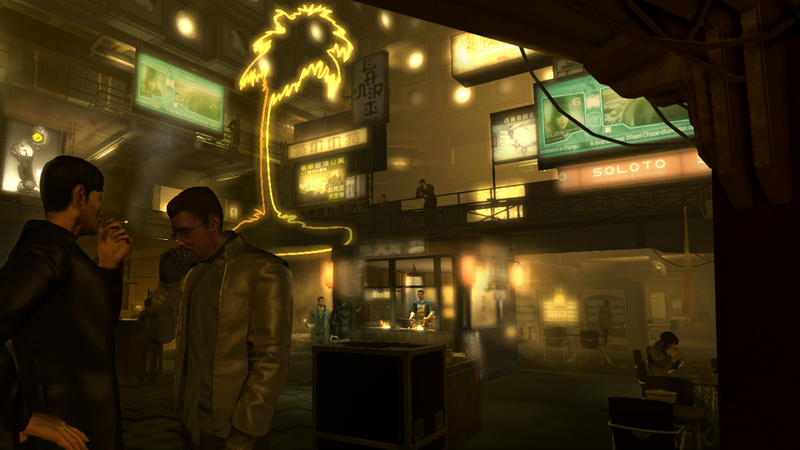 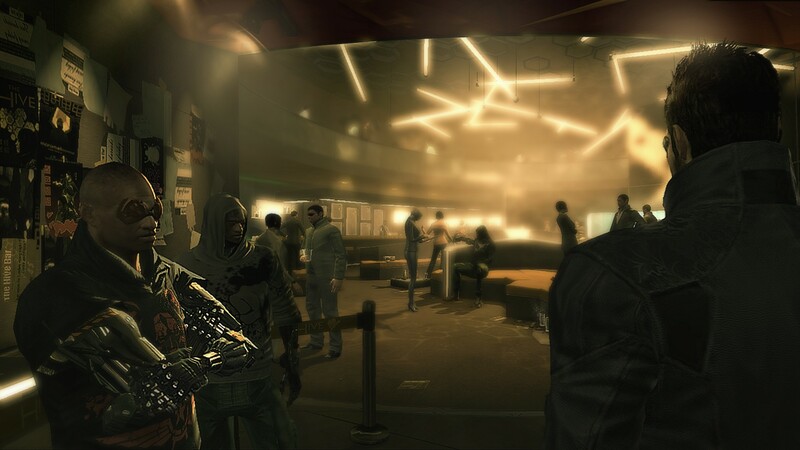 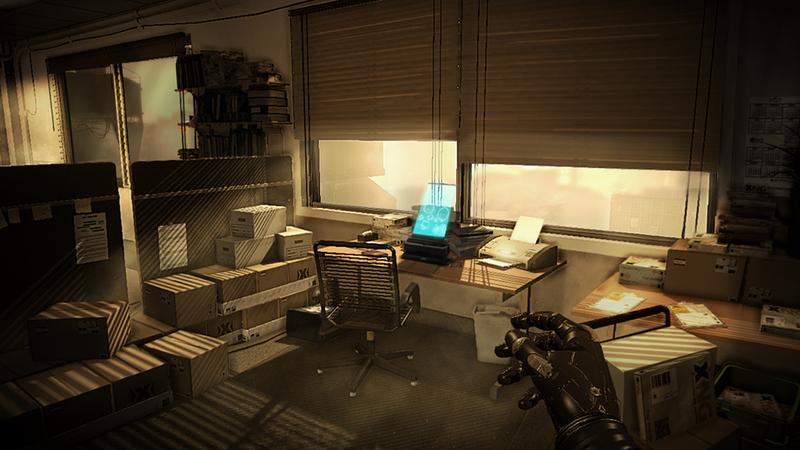 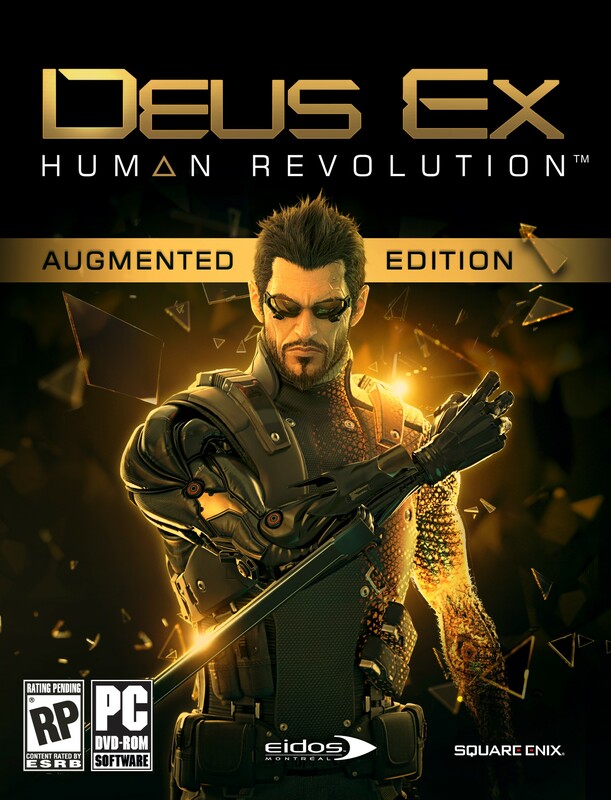 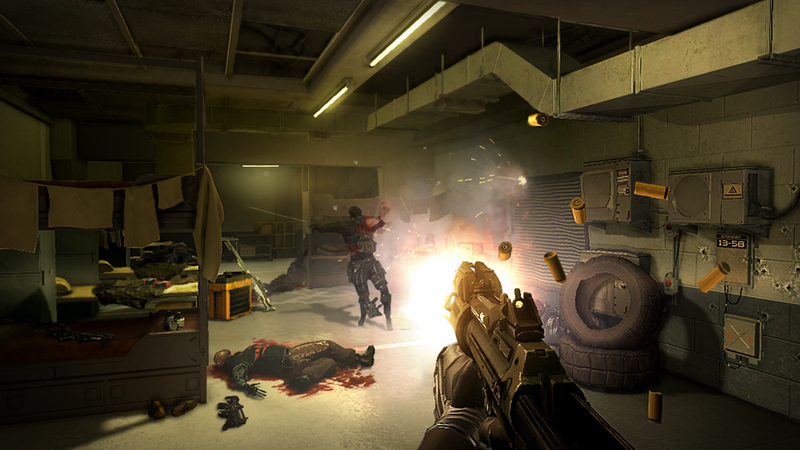 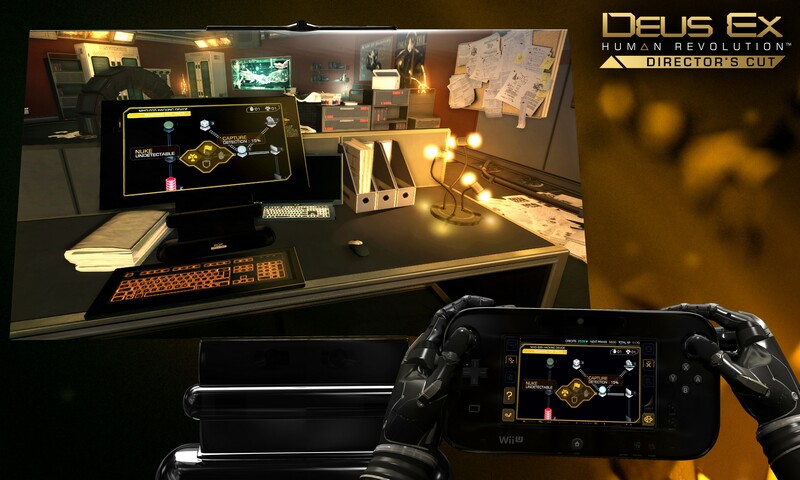 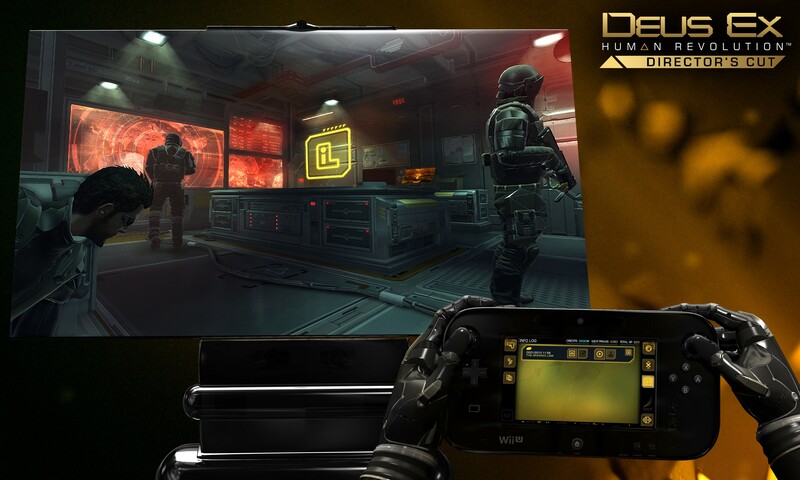 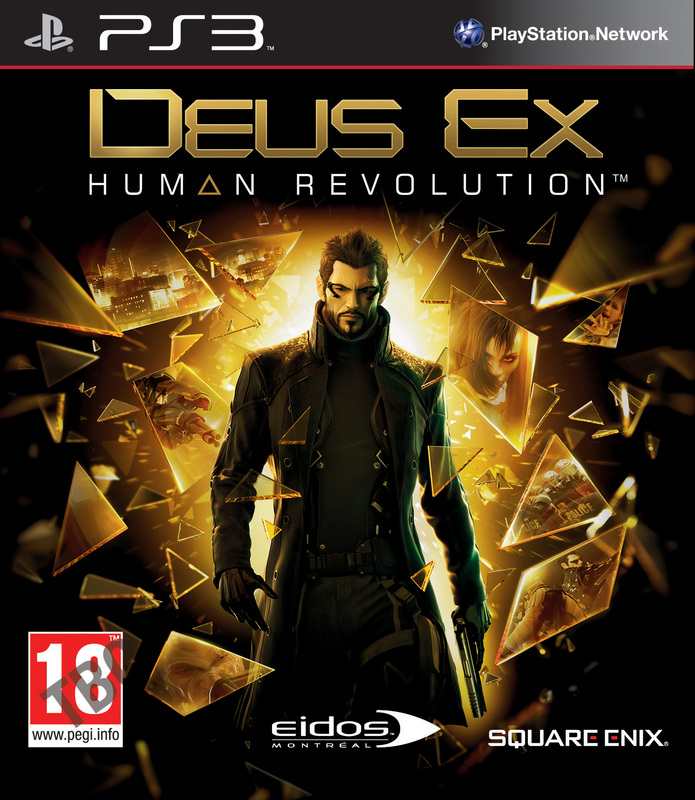 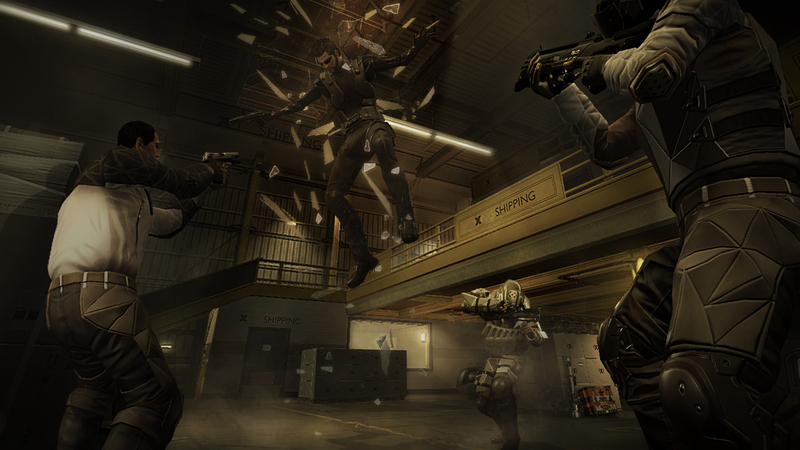 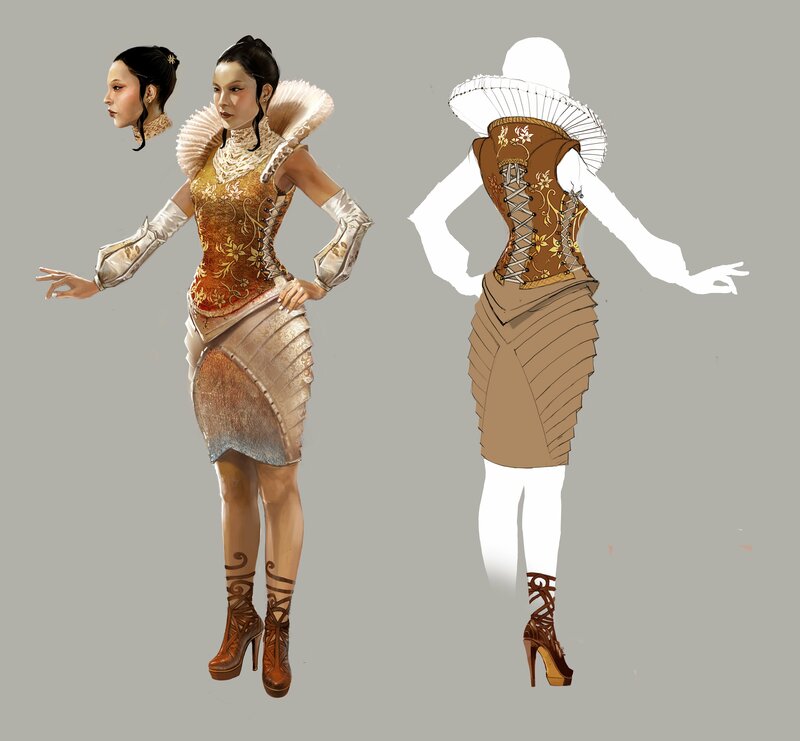 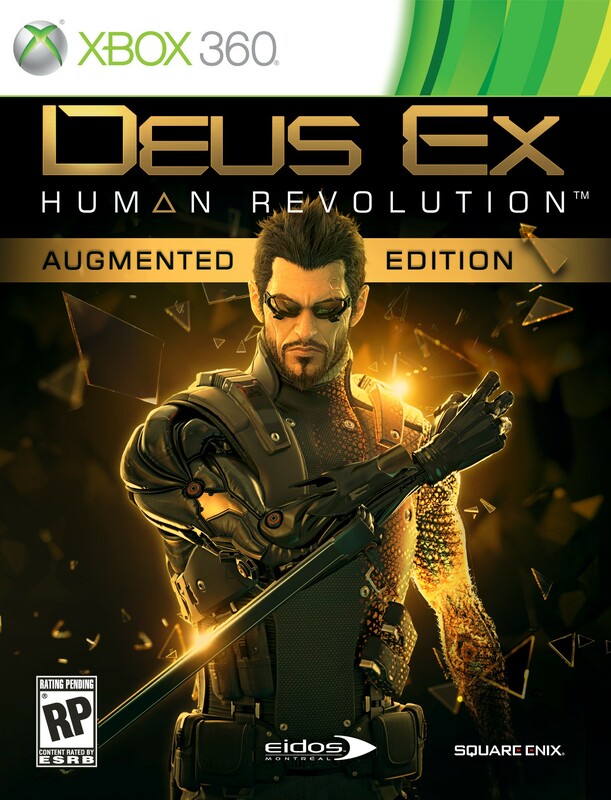 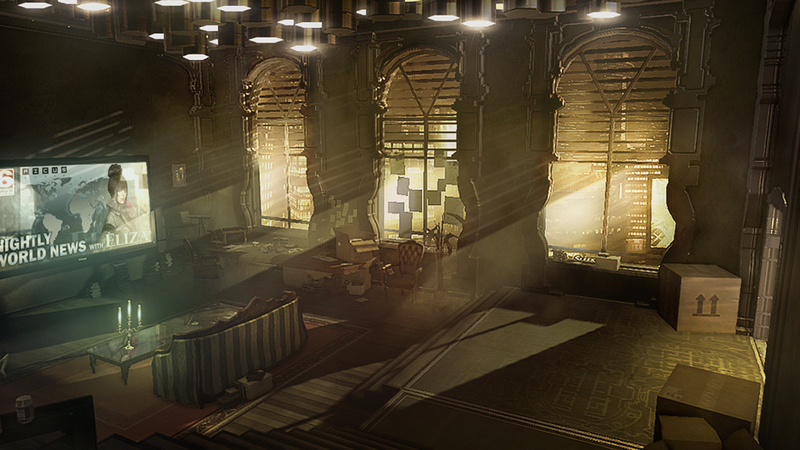 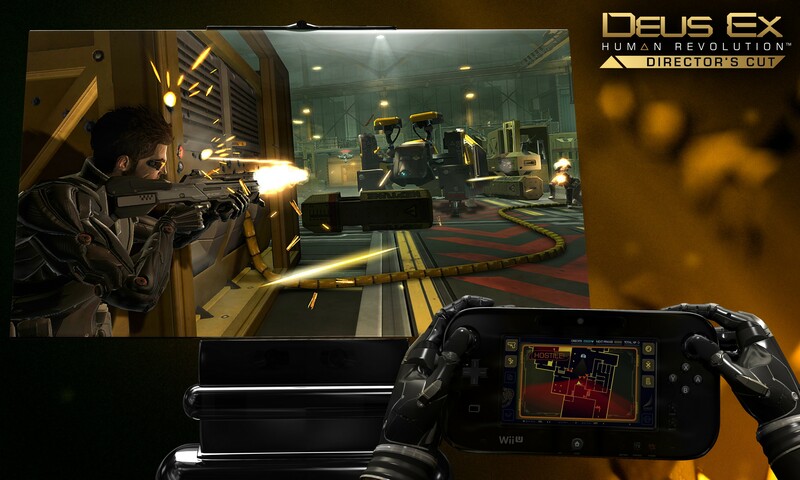 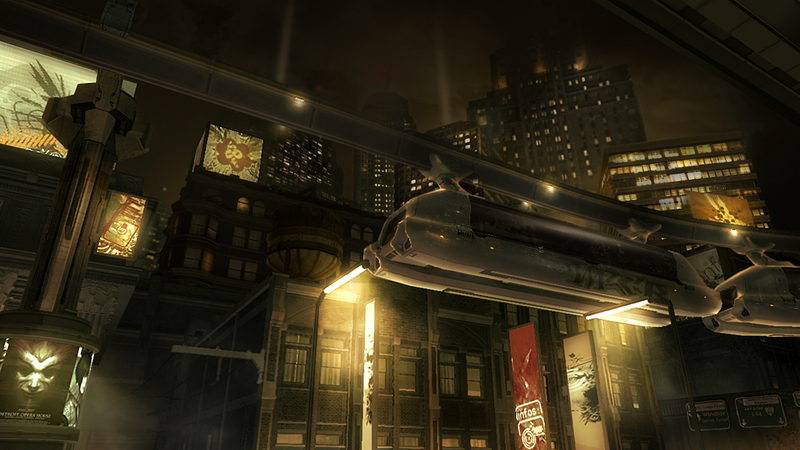 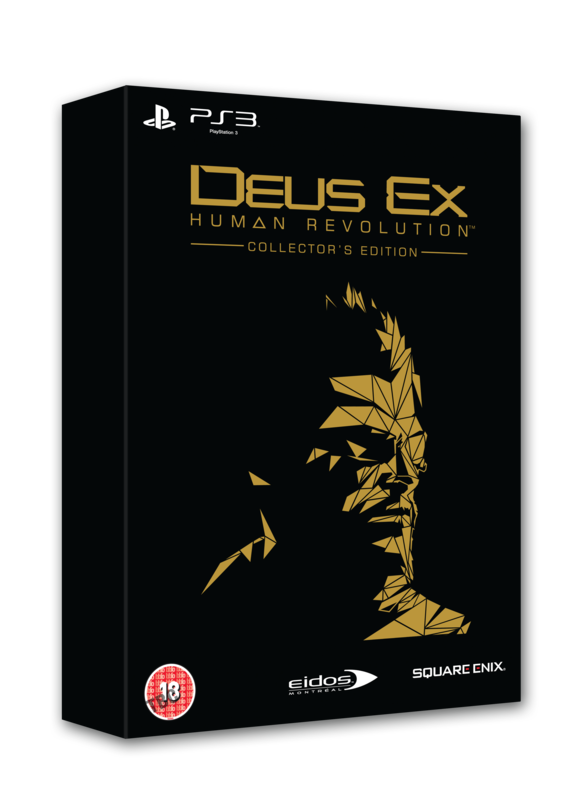 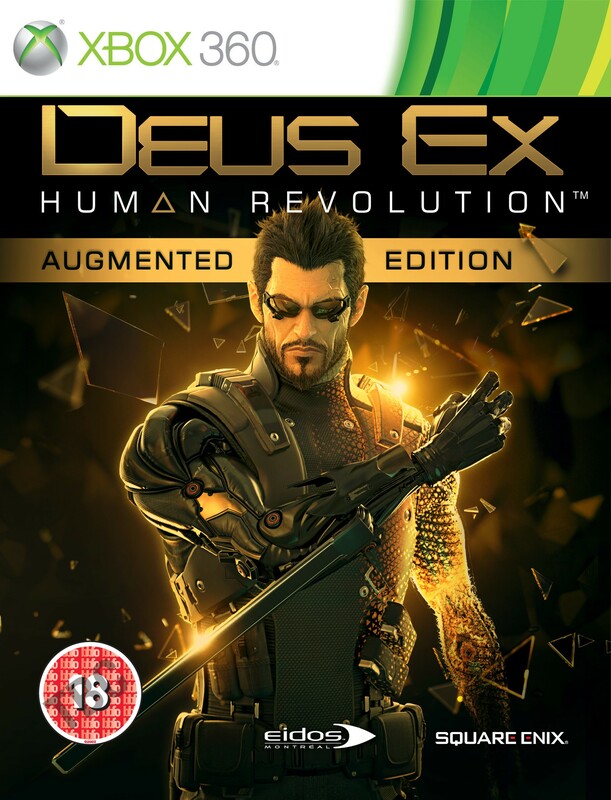 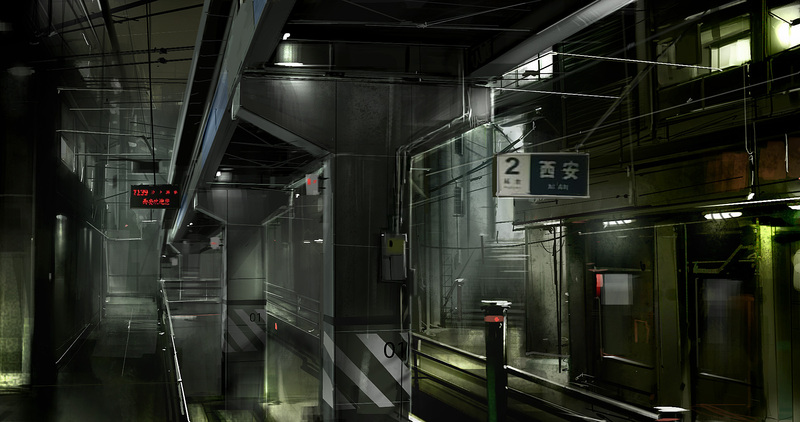 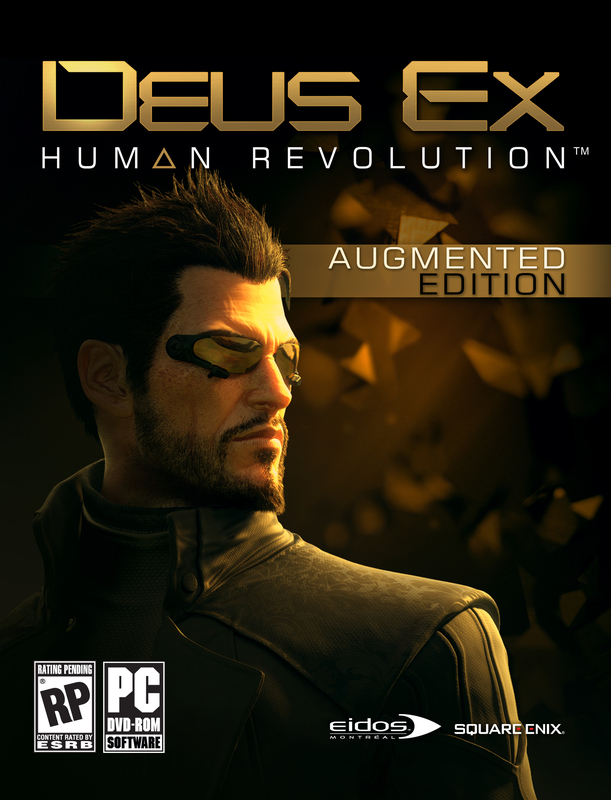 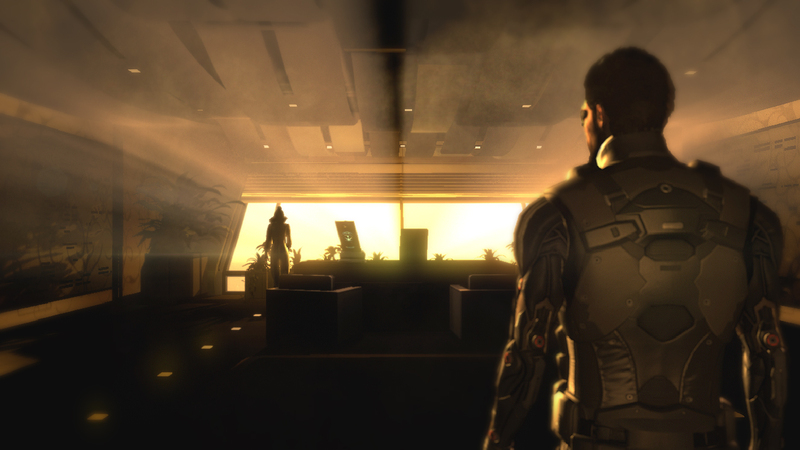 Expand the Deus Ex story this October. 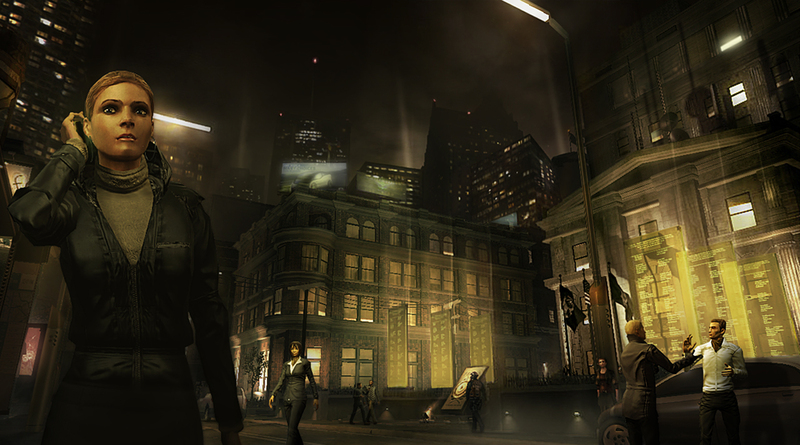 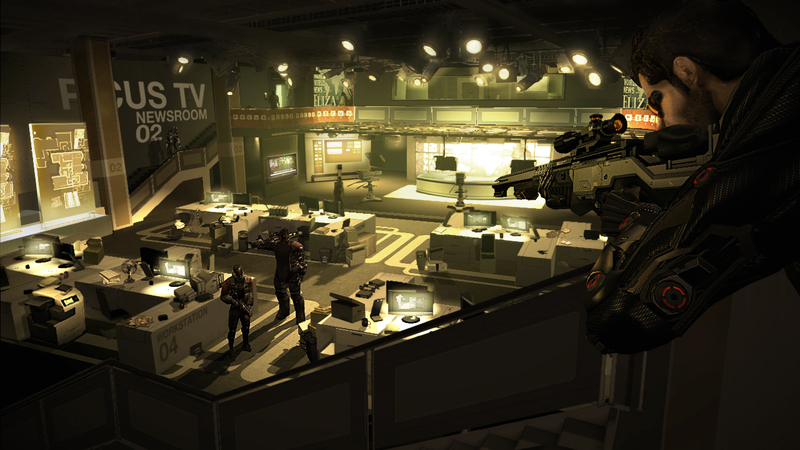 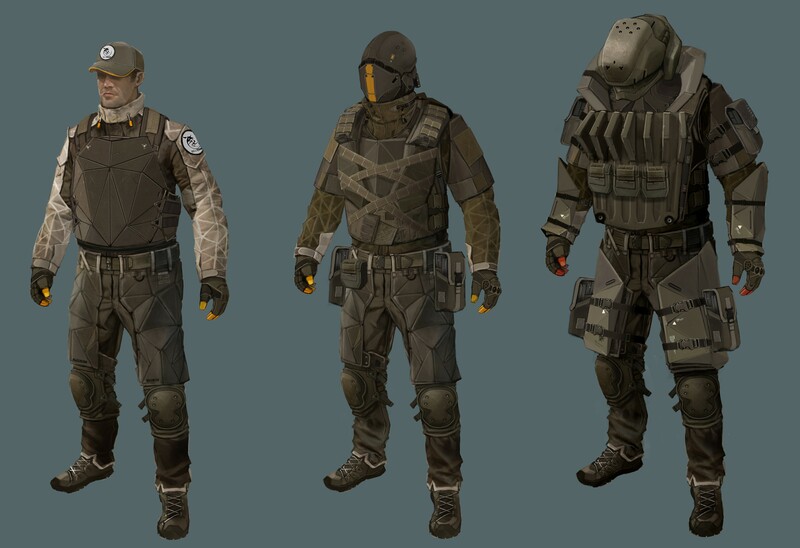 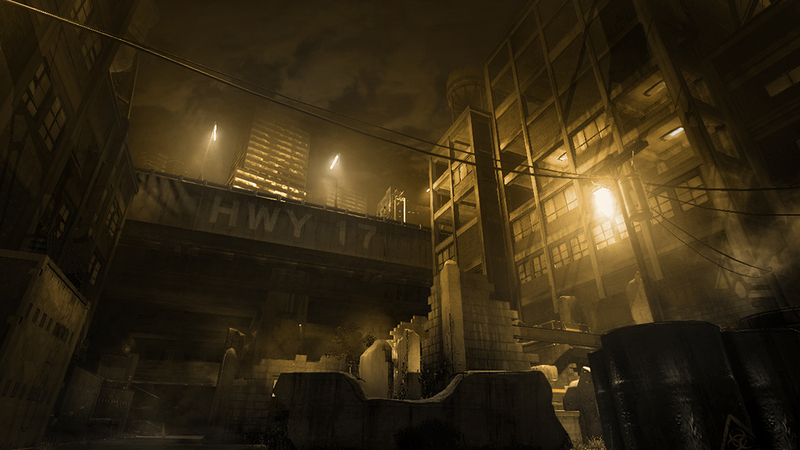 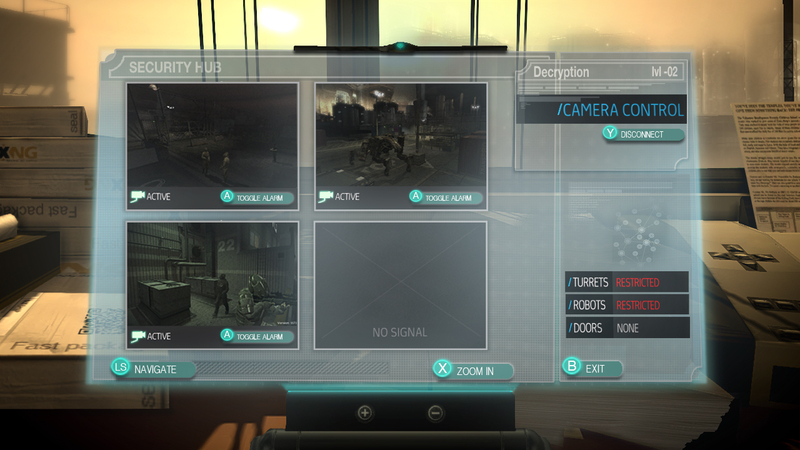 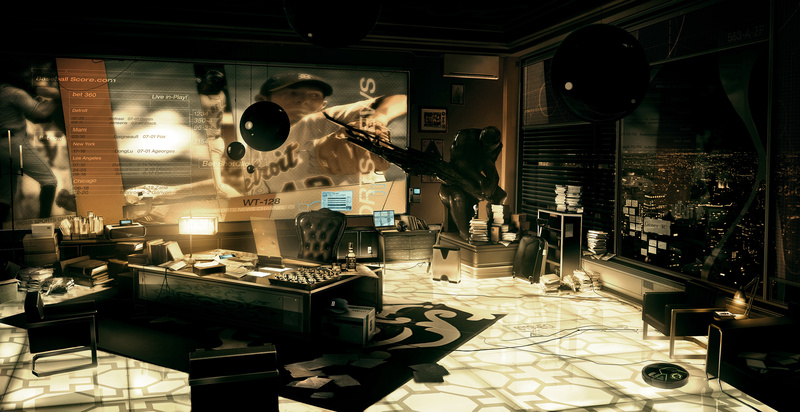 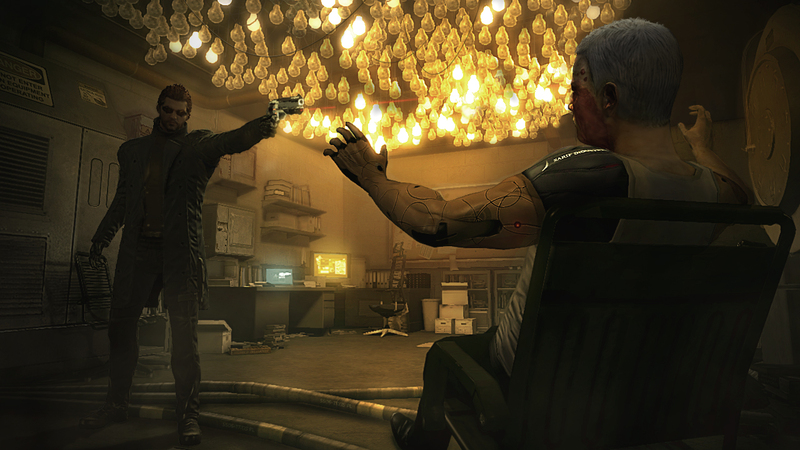 Eidos Montreal introduces the first round of DLC. 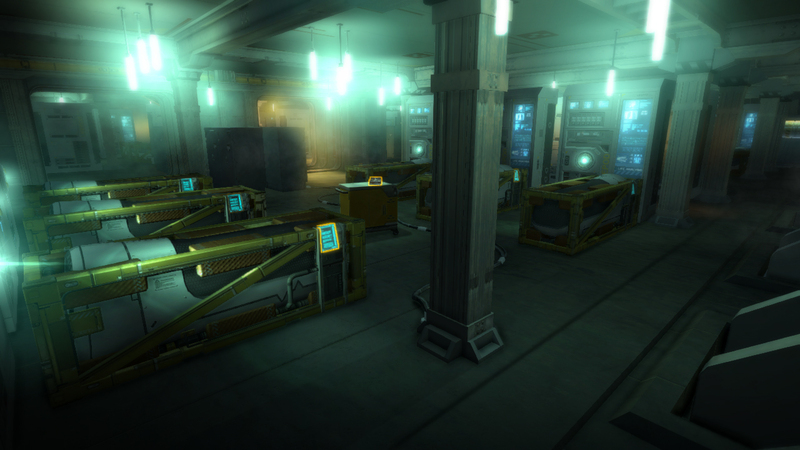 This sci-fi RPG is finally completed. 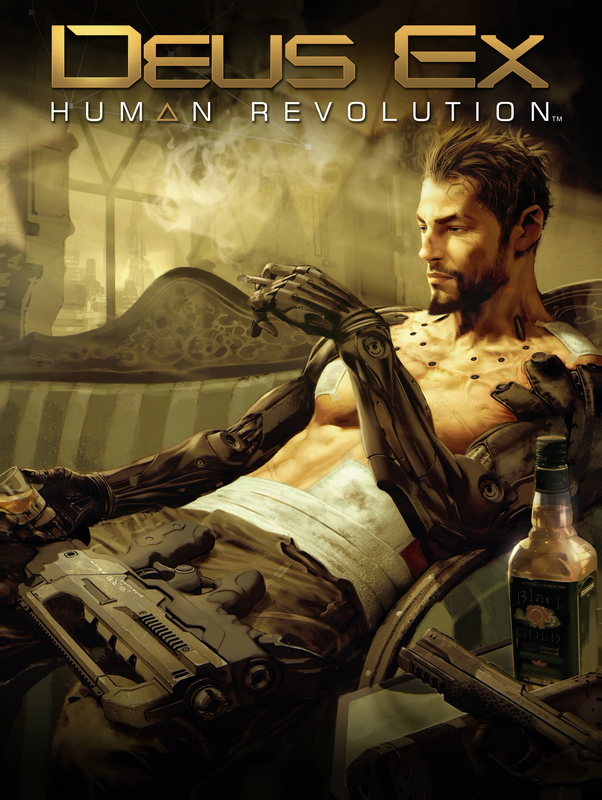 Check out this live action preview!